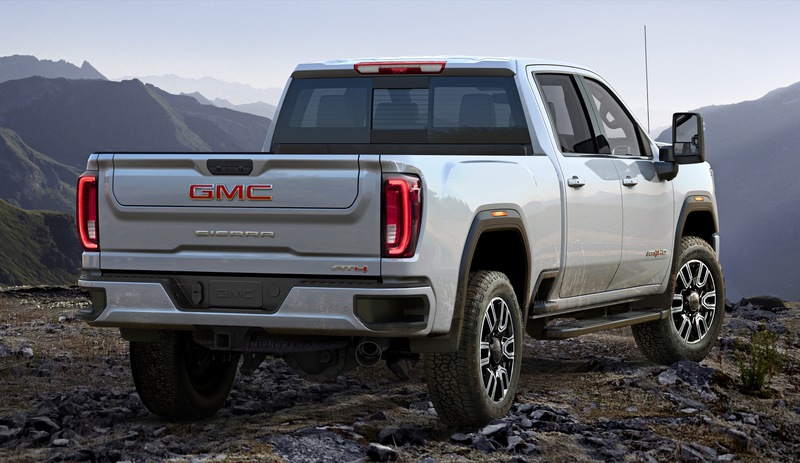 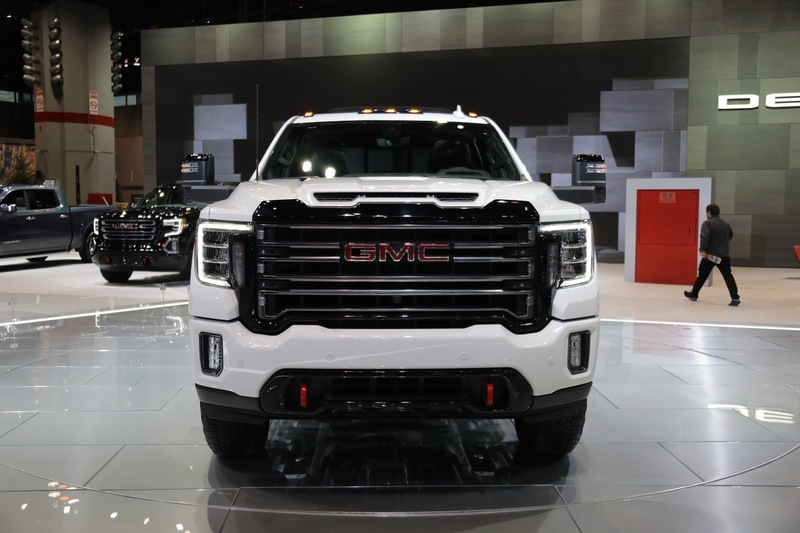 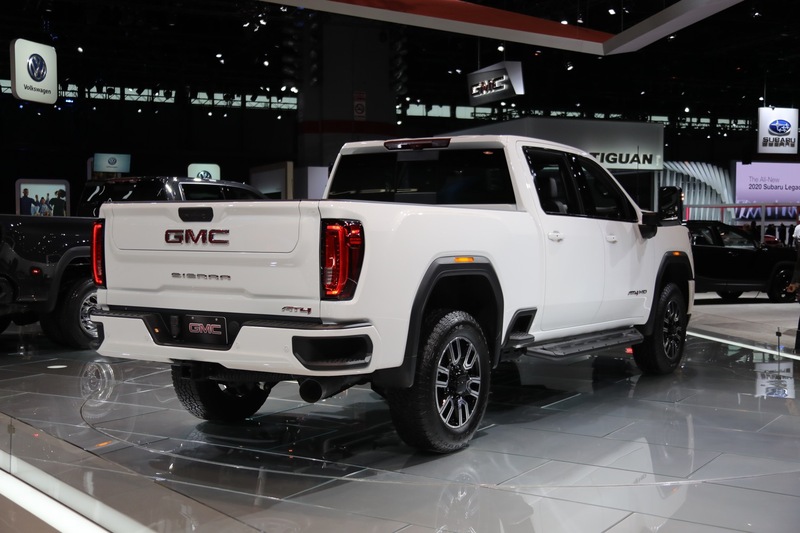 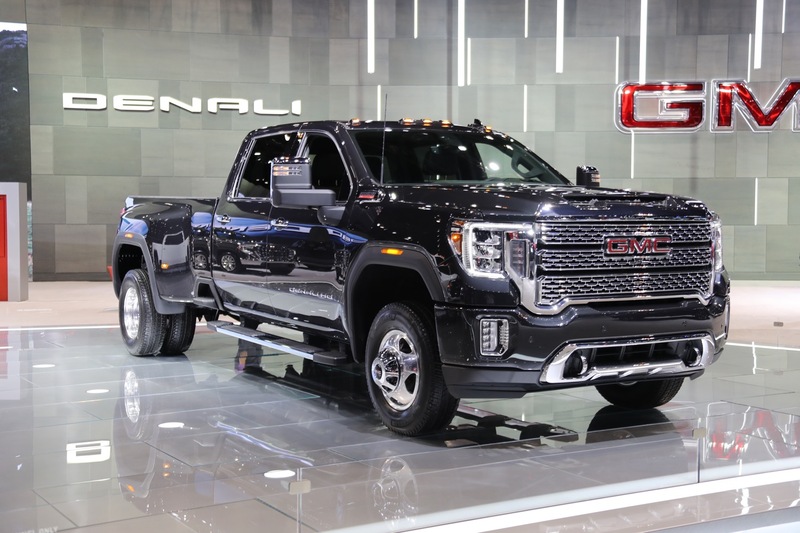 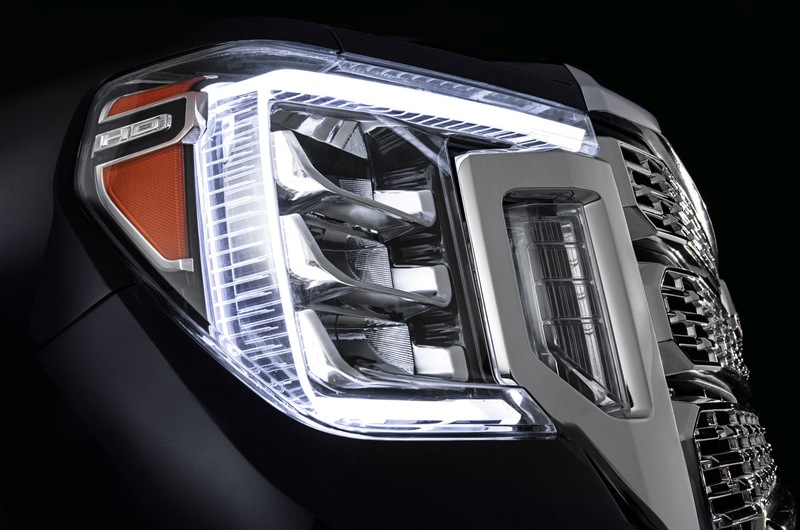 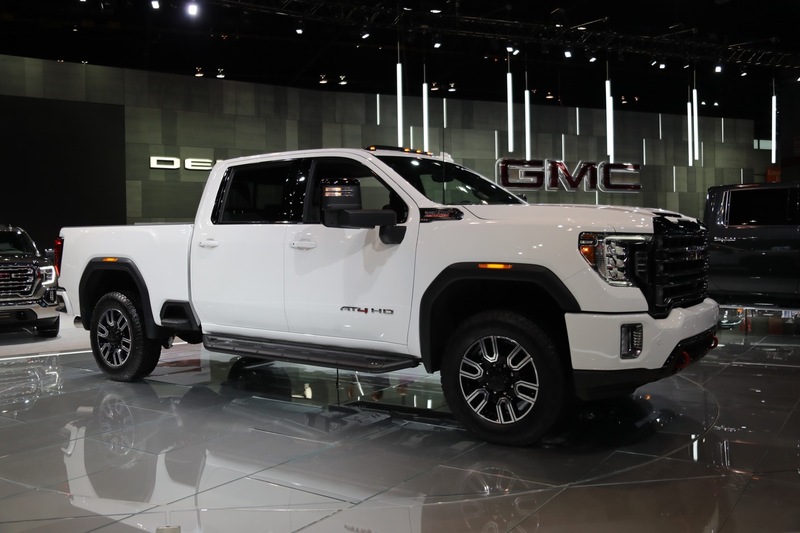 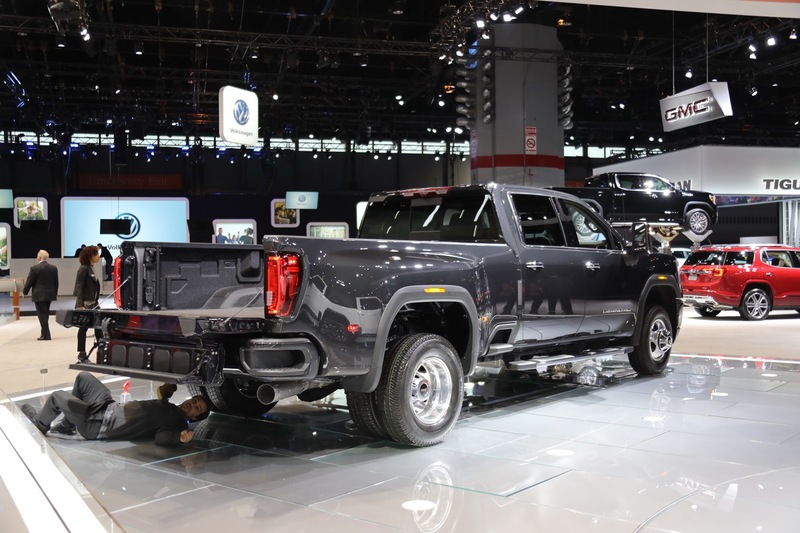 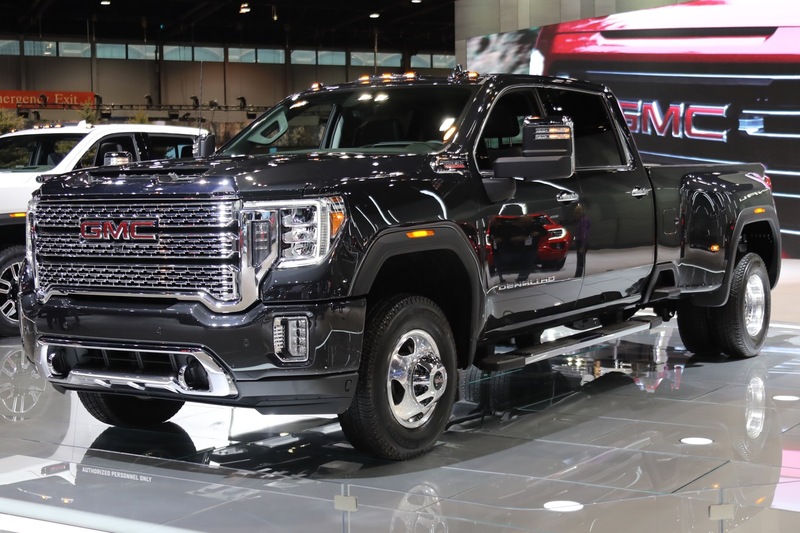 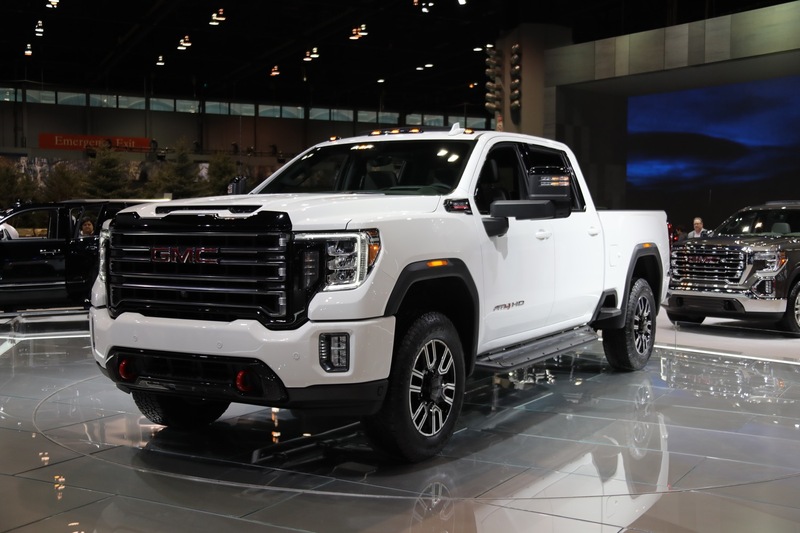 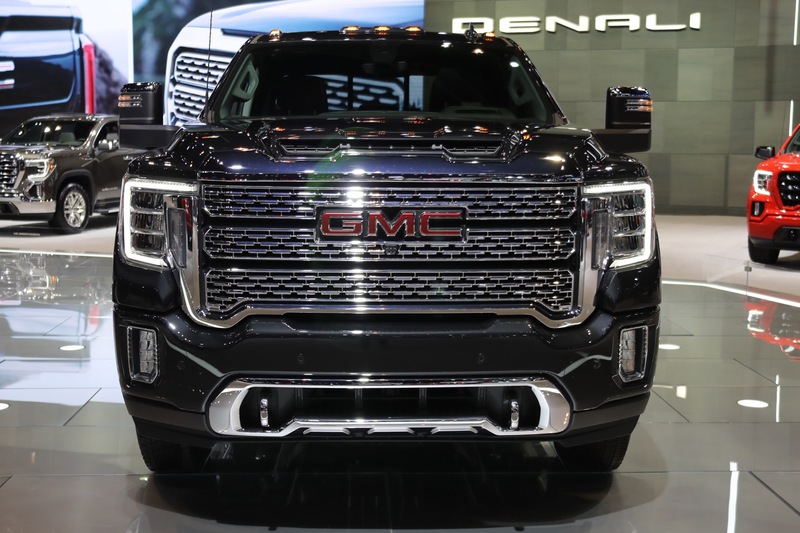 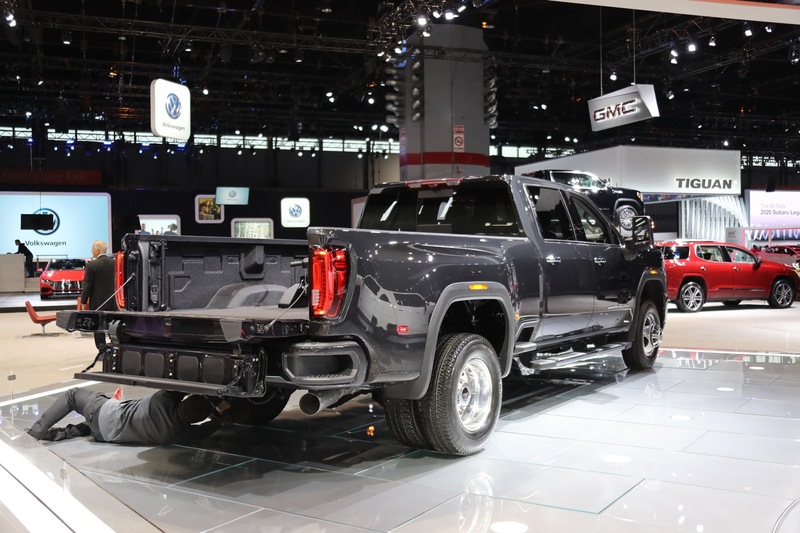 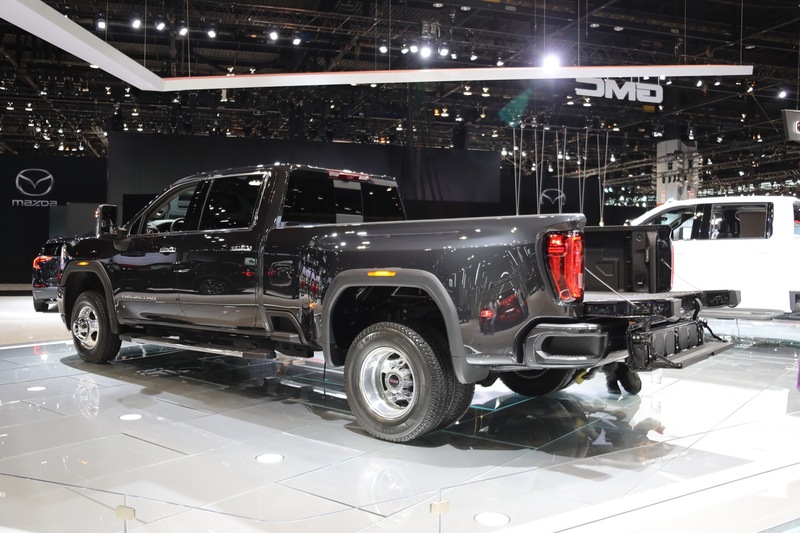 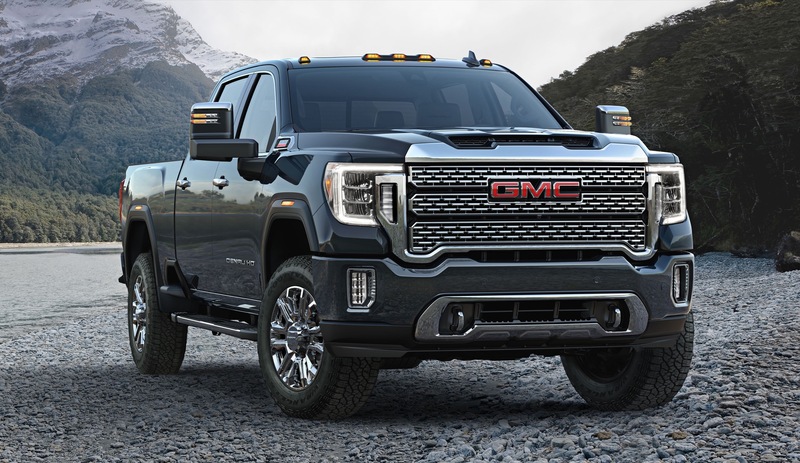 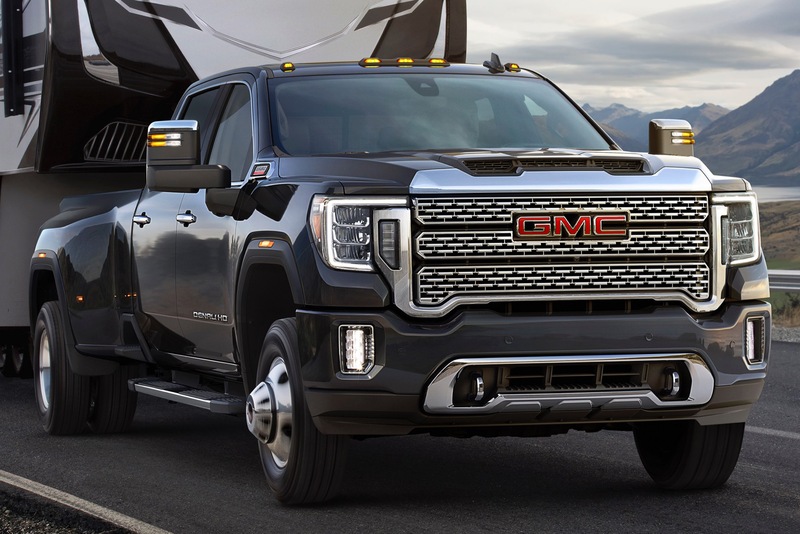 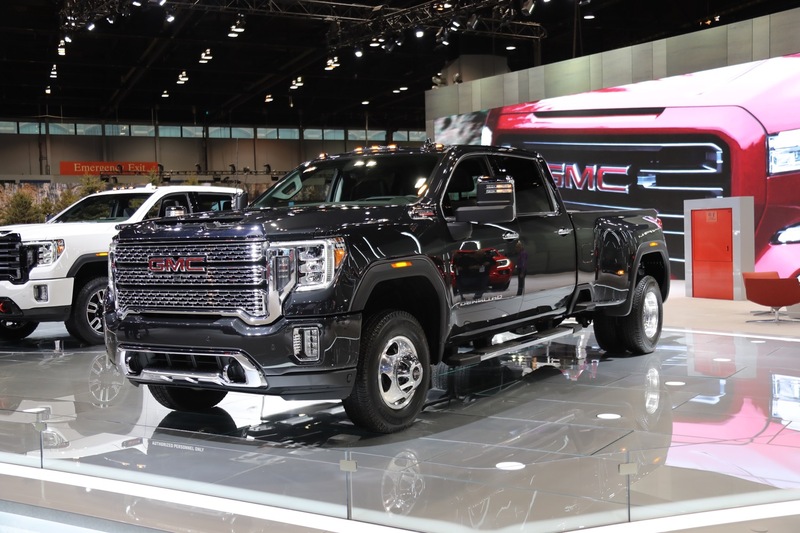 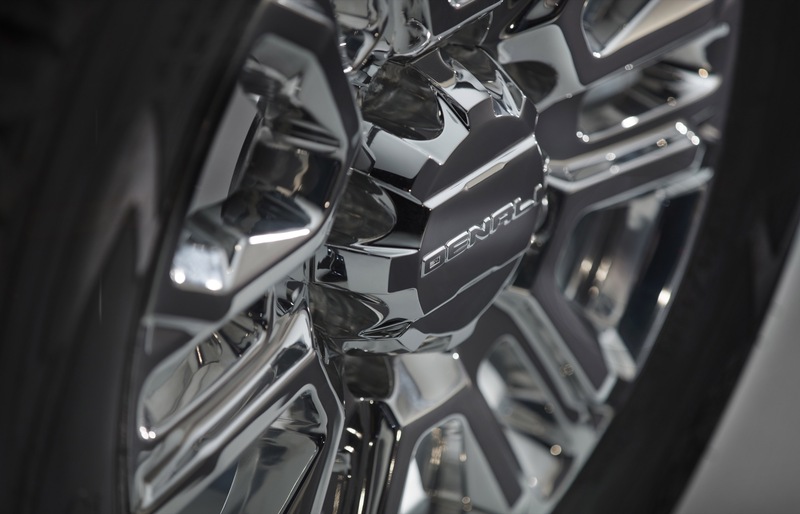 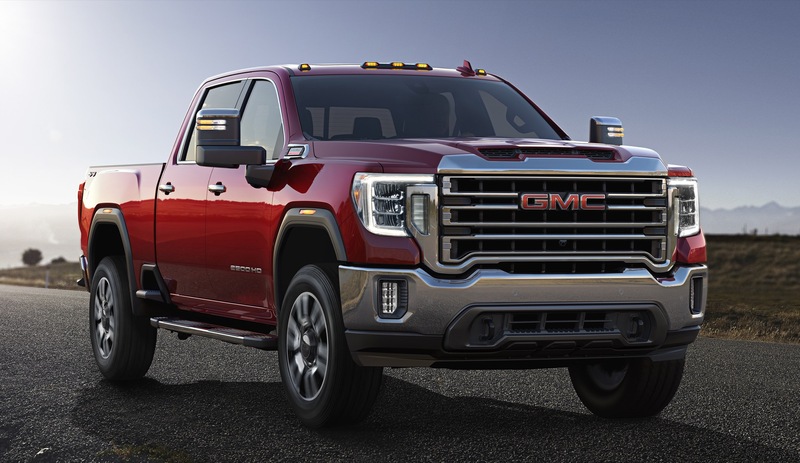 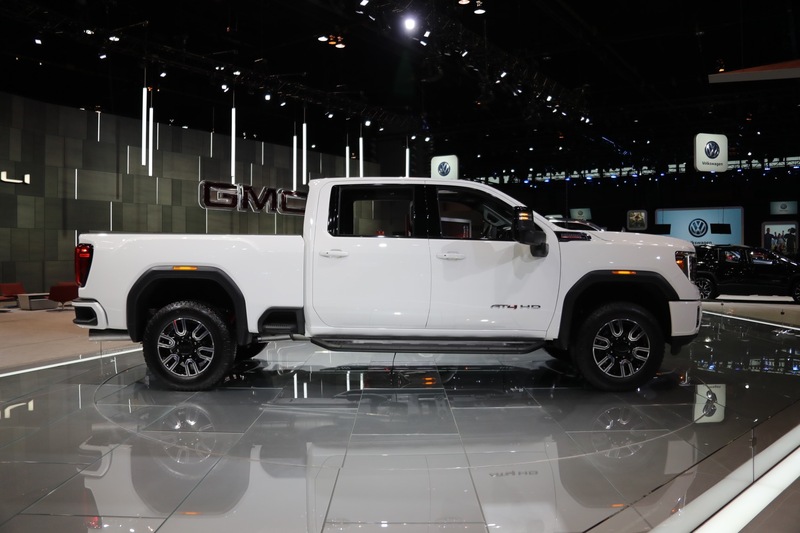 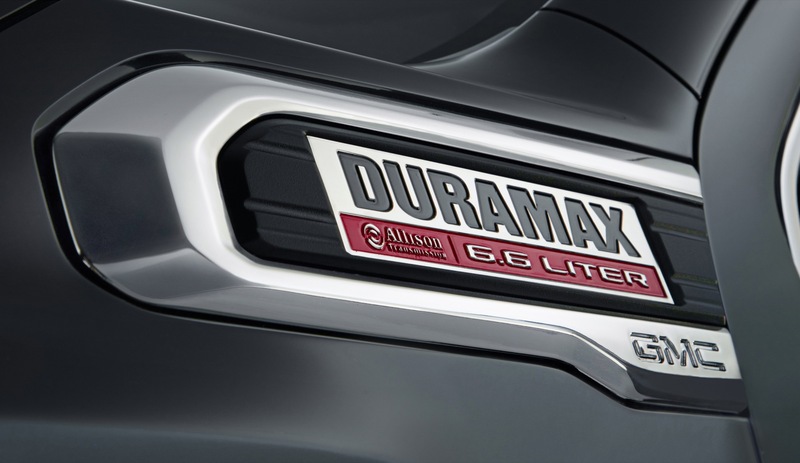 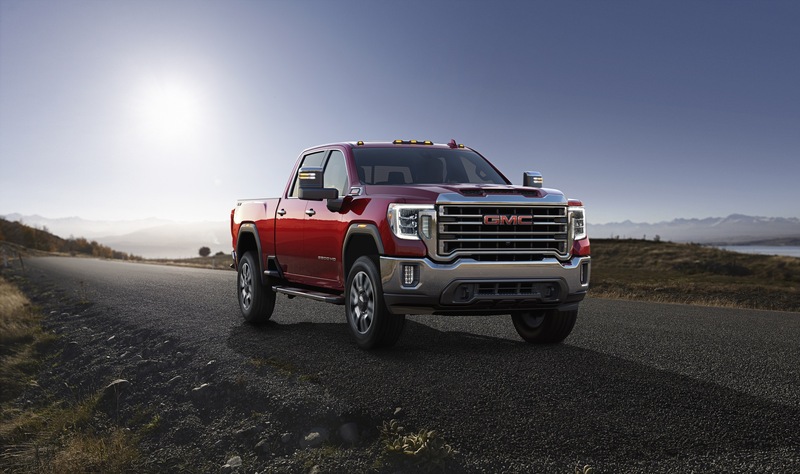 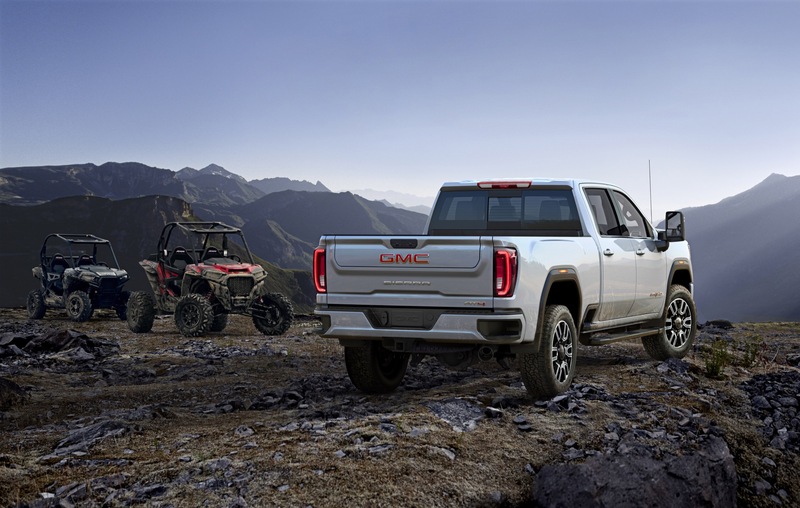 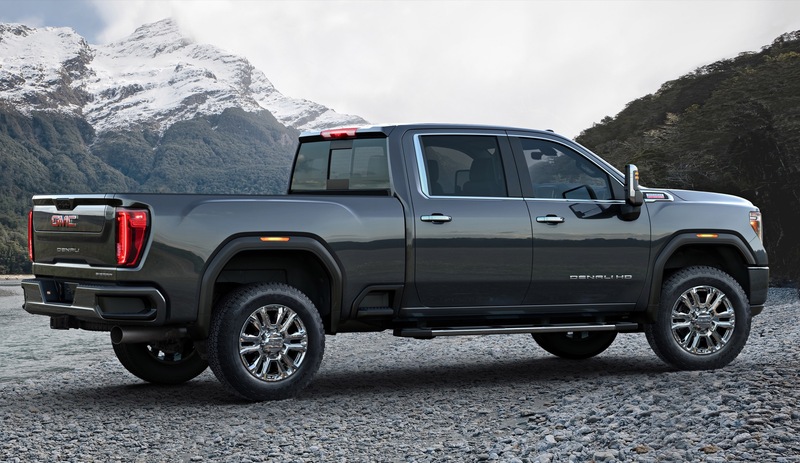 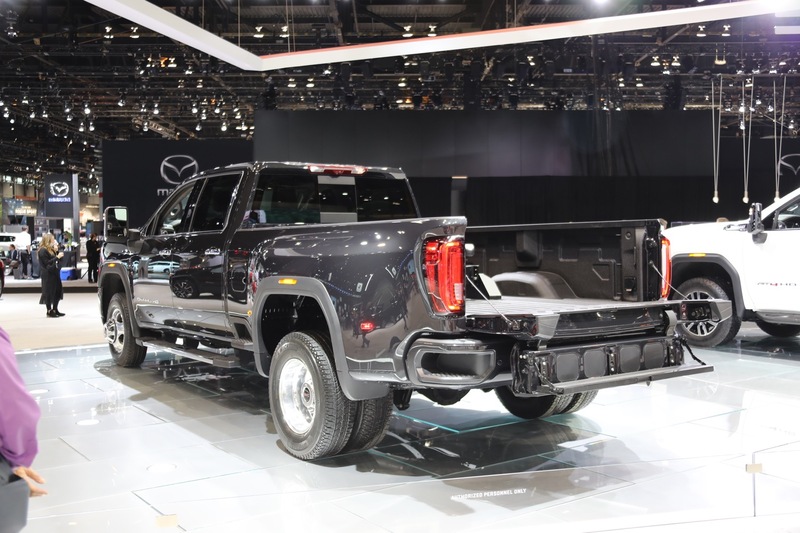 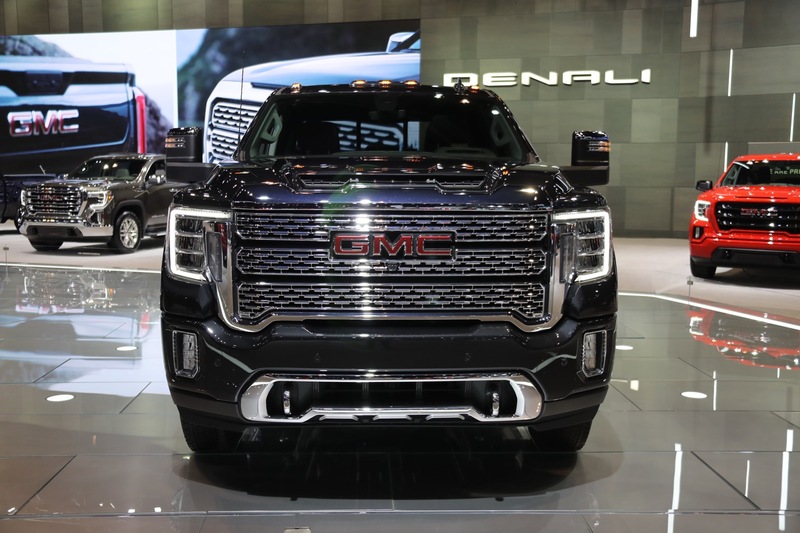 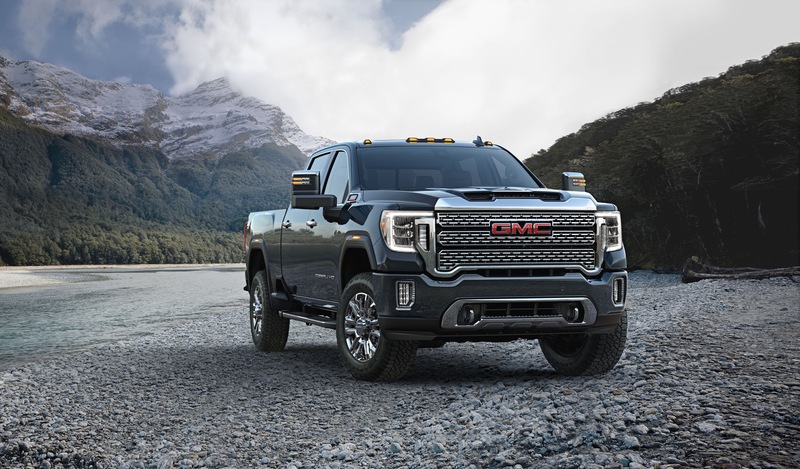 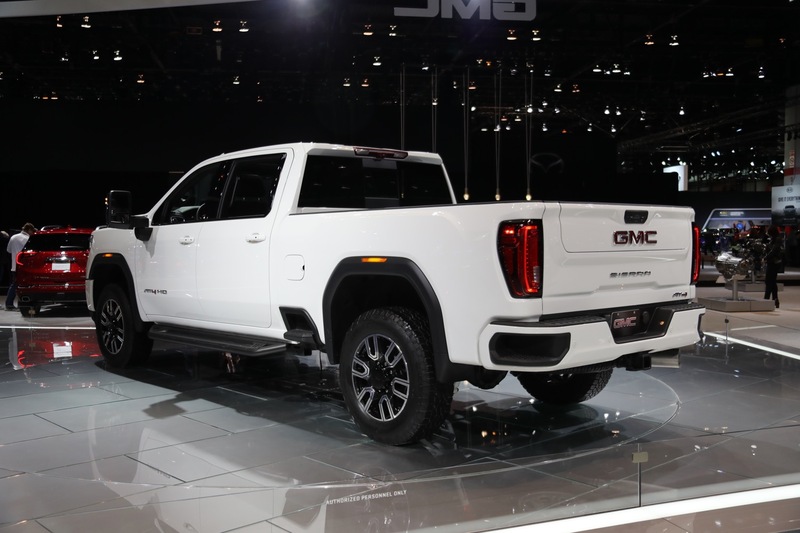 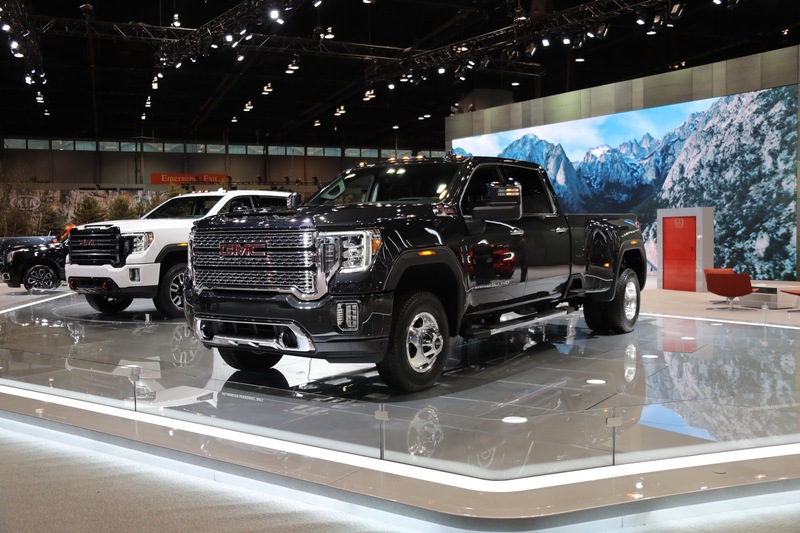 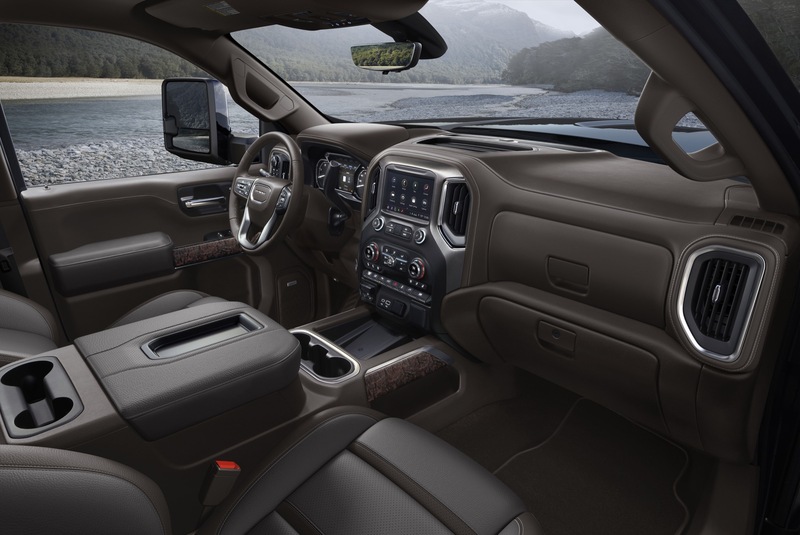 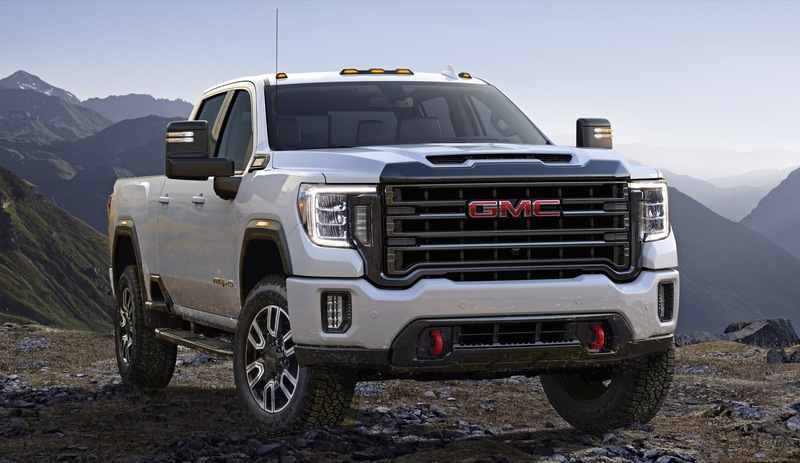 Earlier this month, GMC debuted its all-new 2020 Sierra HD with all-new looks, an all-new platform, a new gasoline engine (details of which remain unknown), and a plethora of high-tech features. 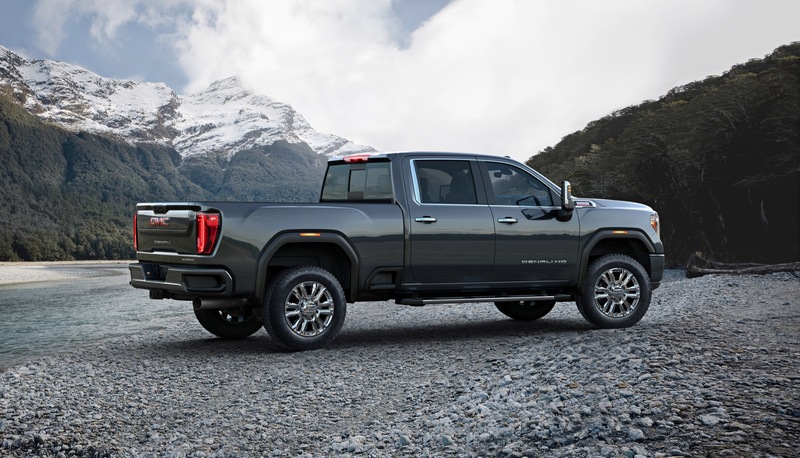 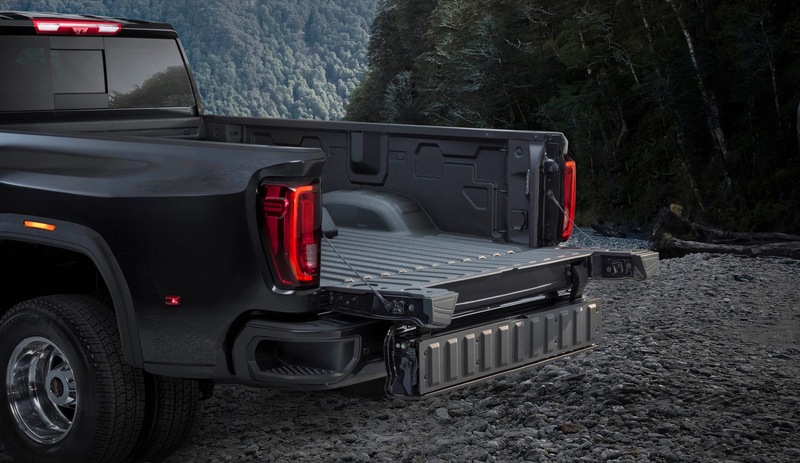 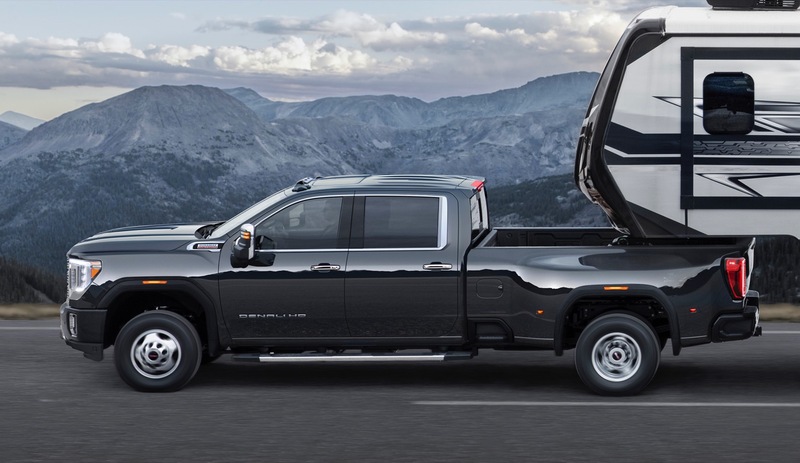 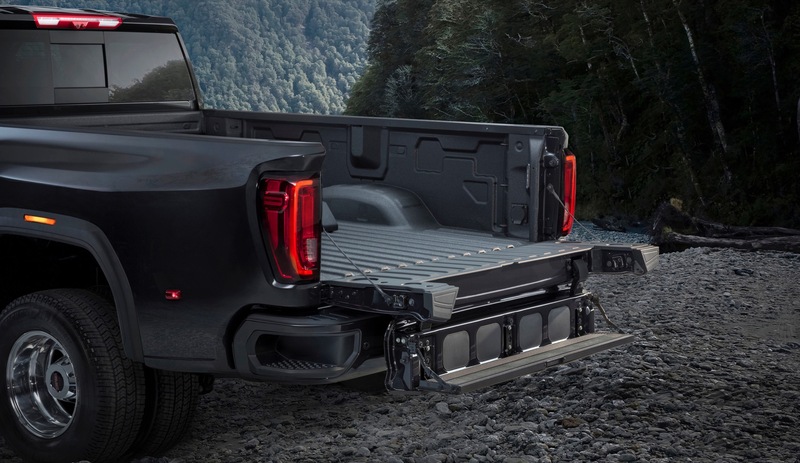 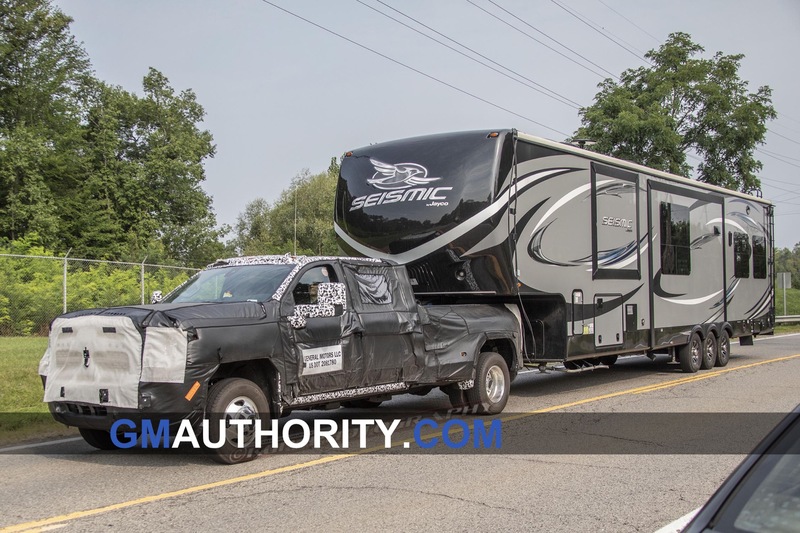 One of the headline-making features of the bigger, bolder 2020 Sierra HD is the ProGrade Trailering System, which was first introduced on the 2019 Sierra 1500. 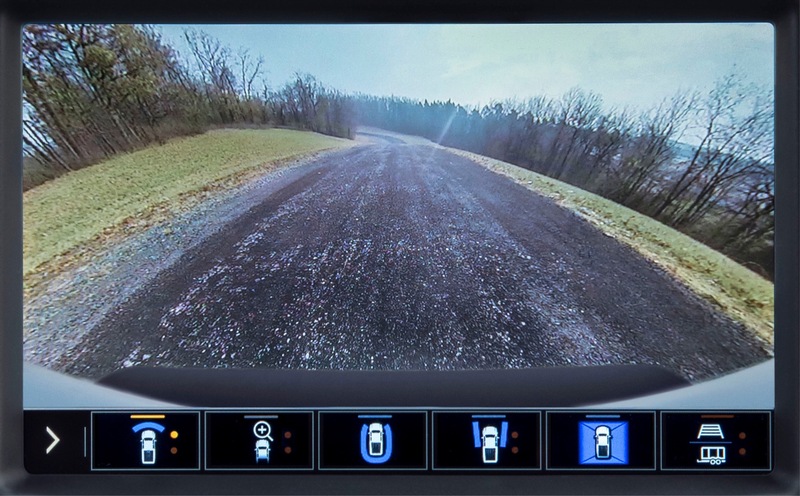 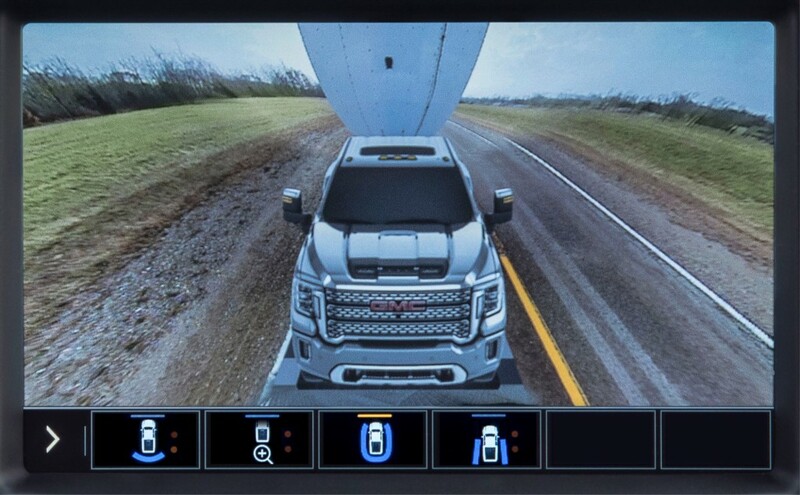 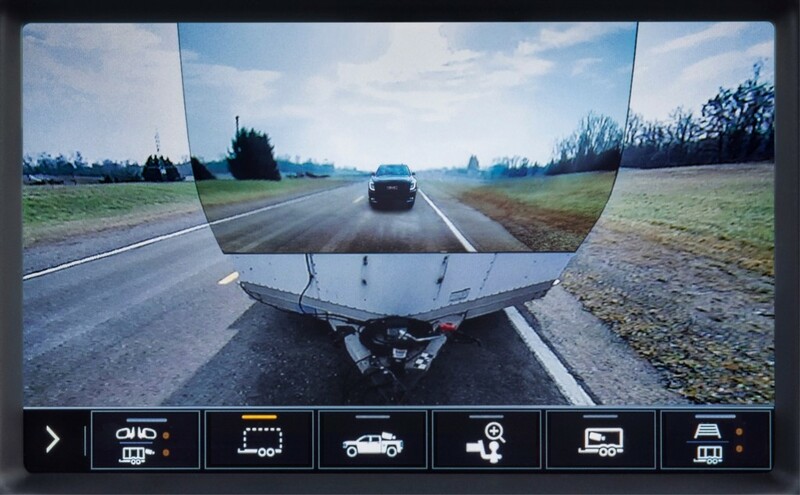 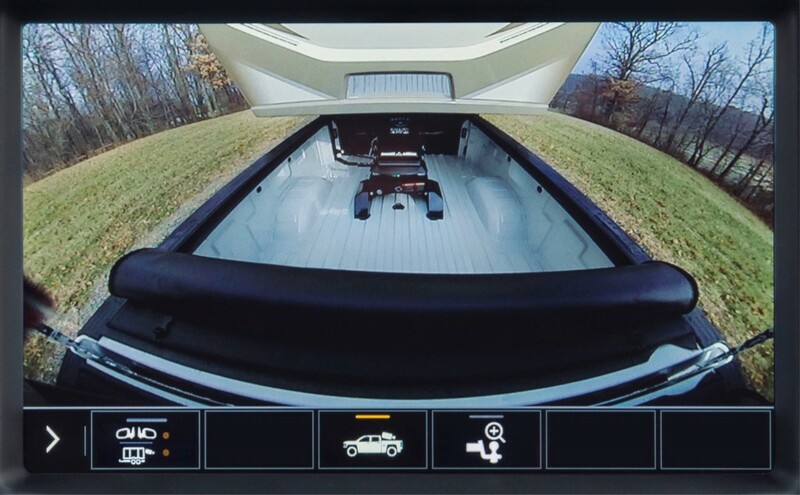 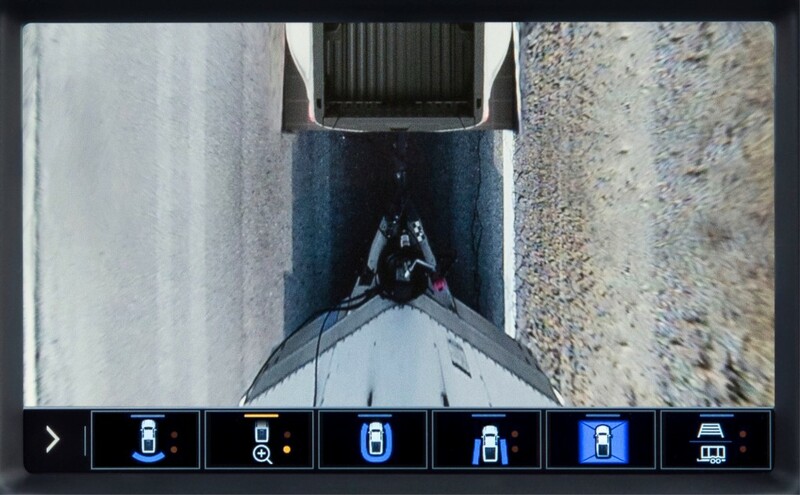 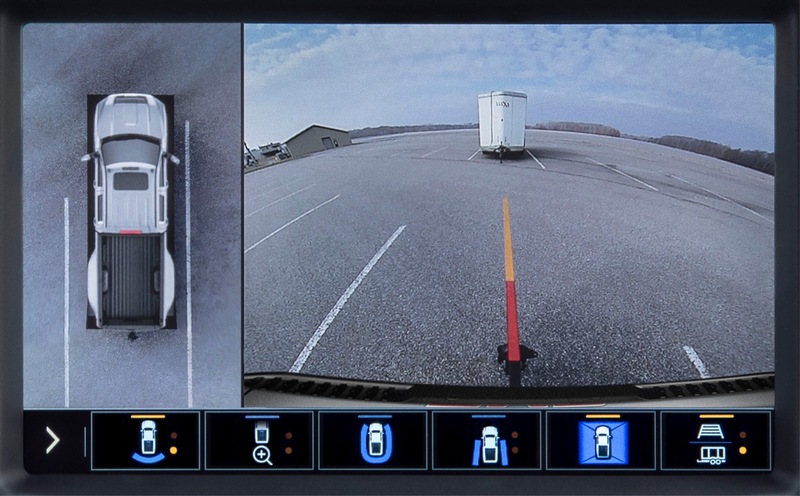 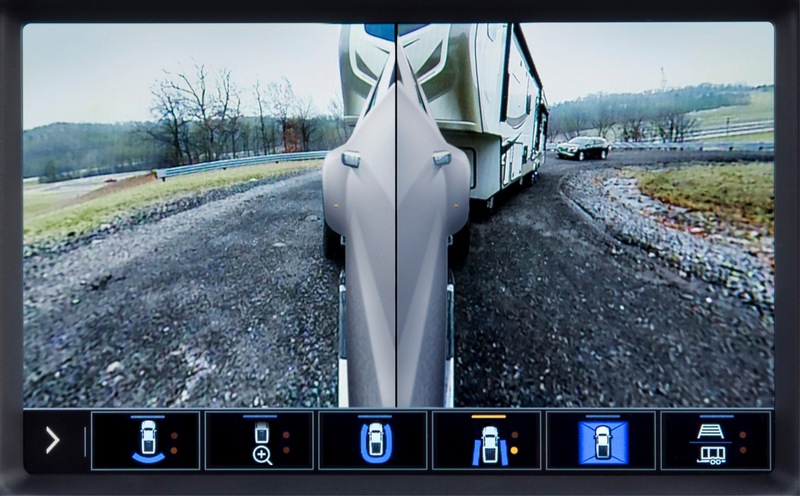 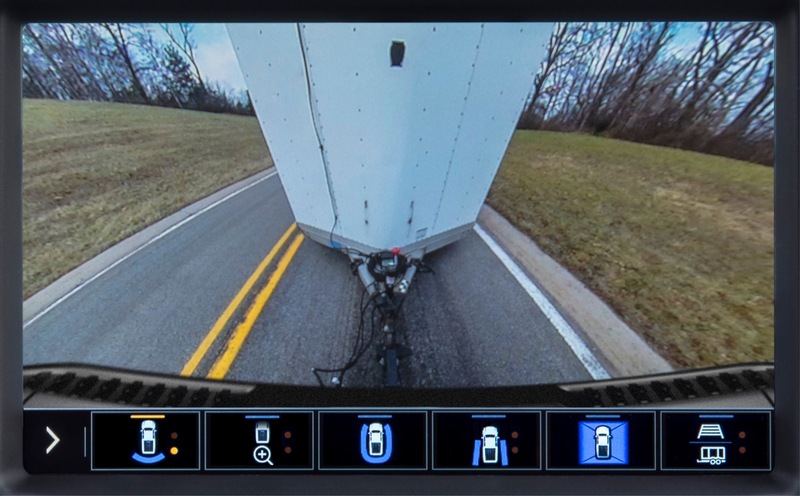 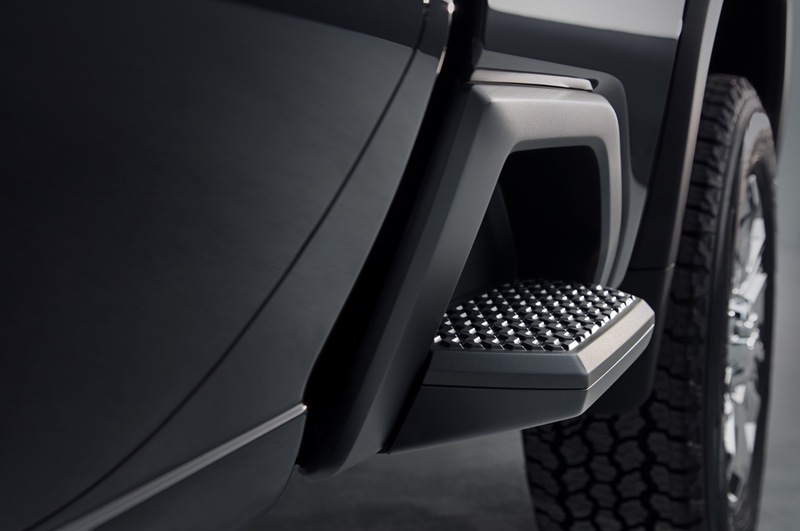 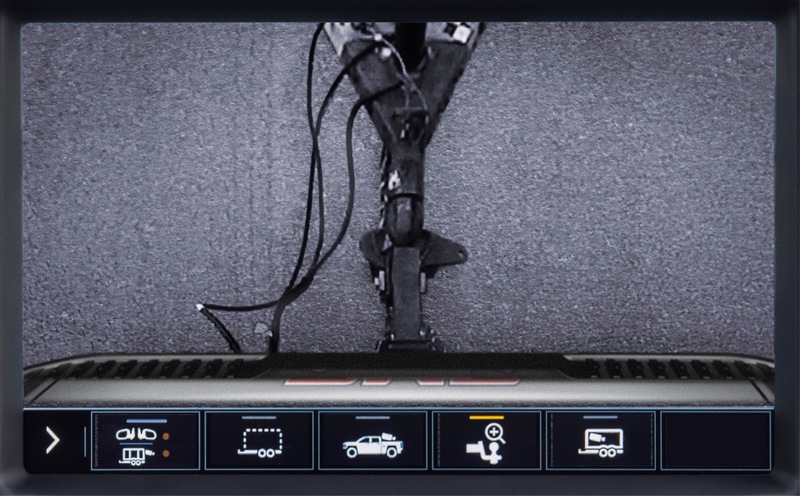 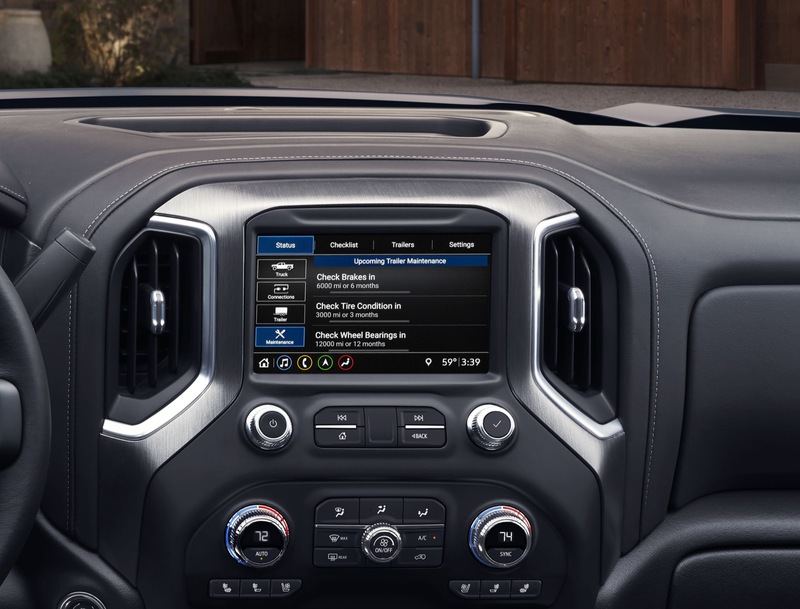 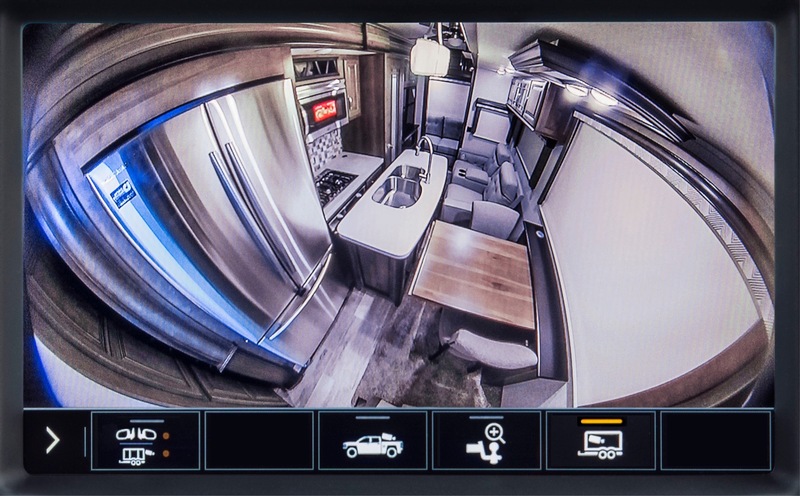 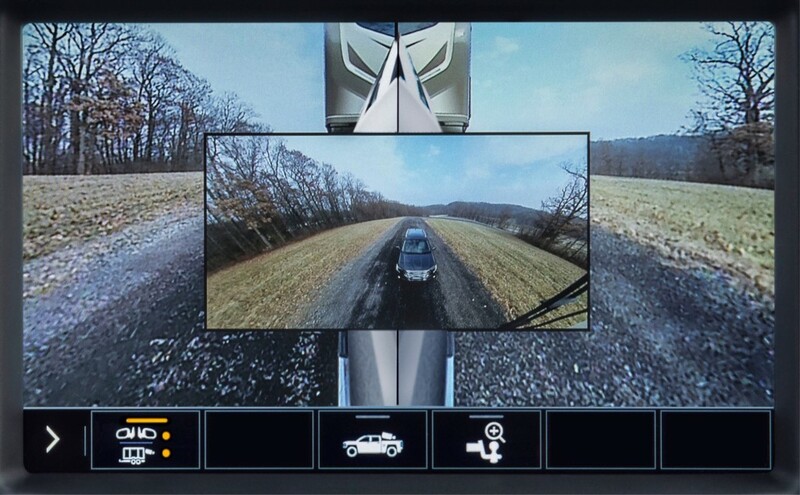 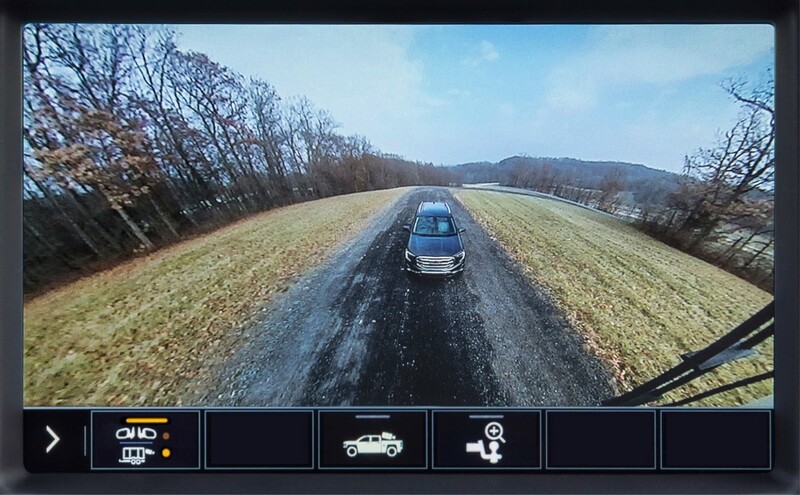 It makes its way to the 2020 Sierra HD with various advancements and new functionality, including an available 15 unique camera views – a class-leading amount. 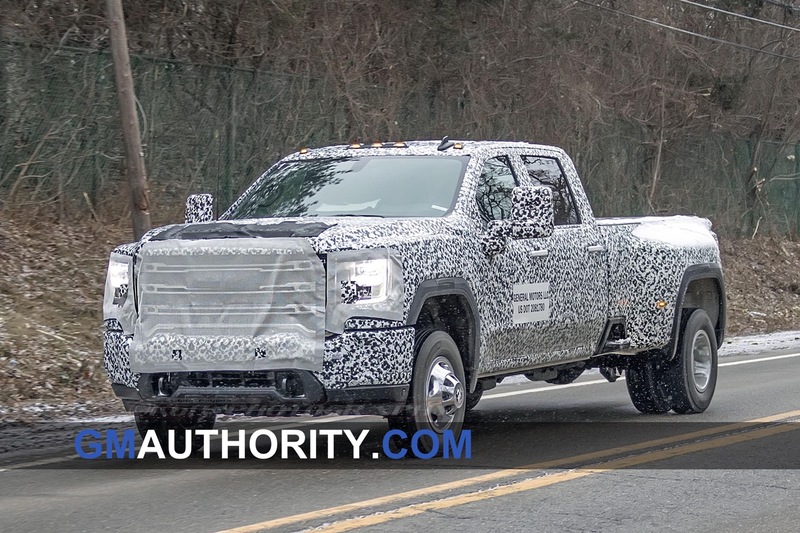 Here’s our first look at the 15 camera views offered by the 2020 Sierra HD. 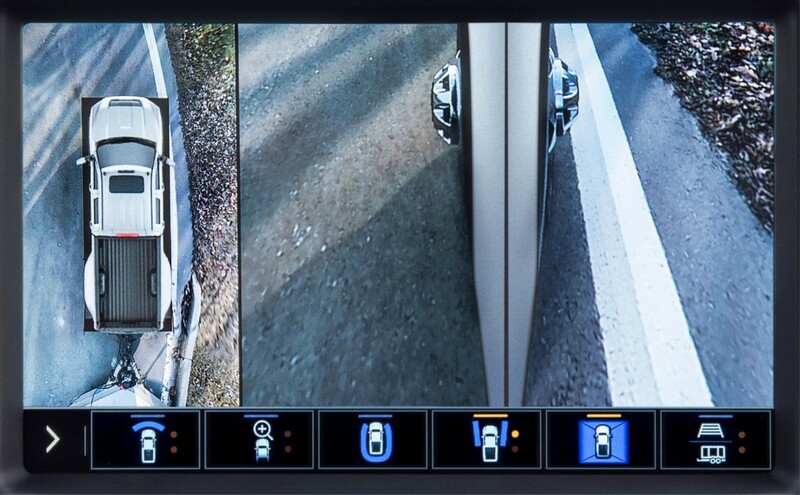 In effect, the 15 camera views on the 2020 Sierra HD are the equivalent of having a real-time X-ray machine that’s with you at all times. 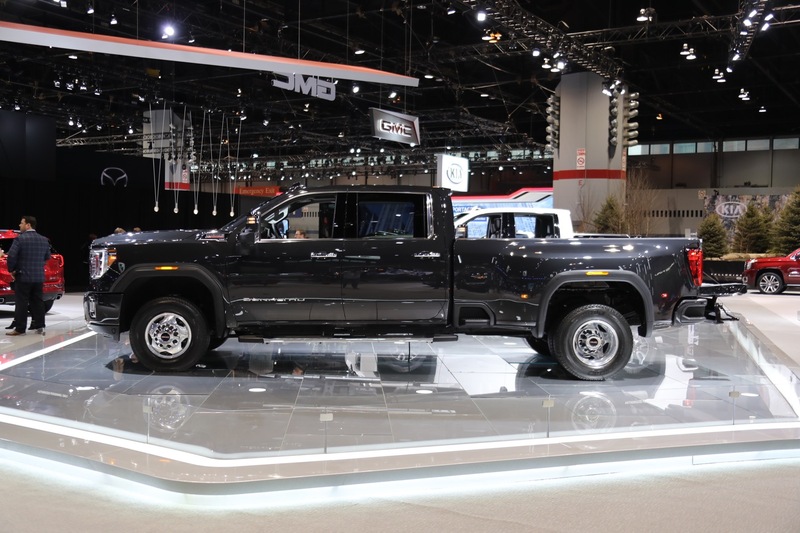 But the story of the new Sierra HD doesn’t end there: the new heavy duty pickup demands attention with larger proportions, confident design, dominant stance, and impressive towing capabilities. 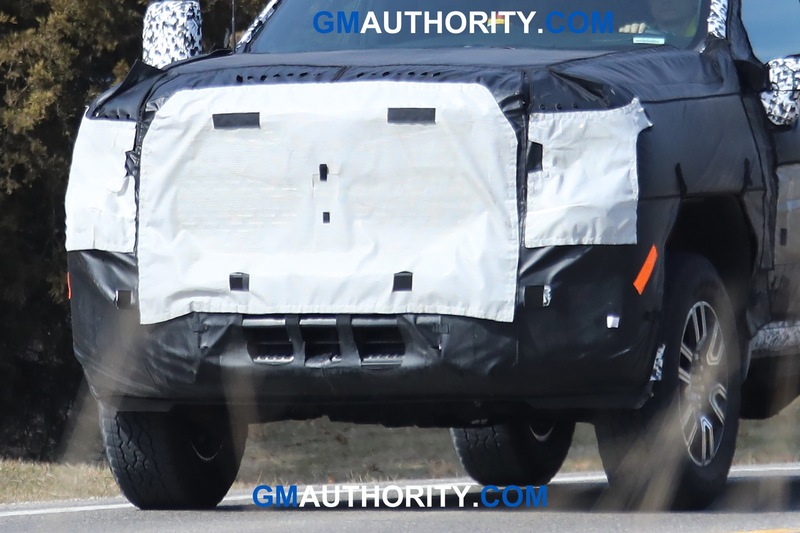 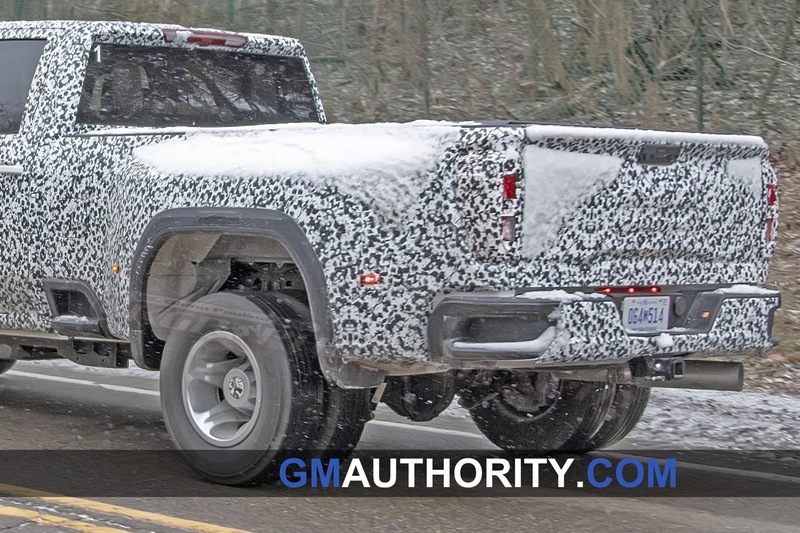 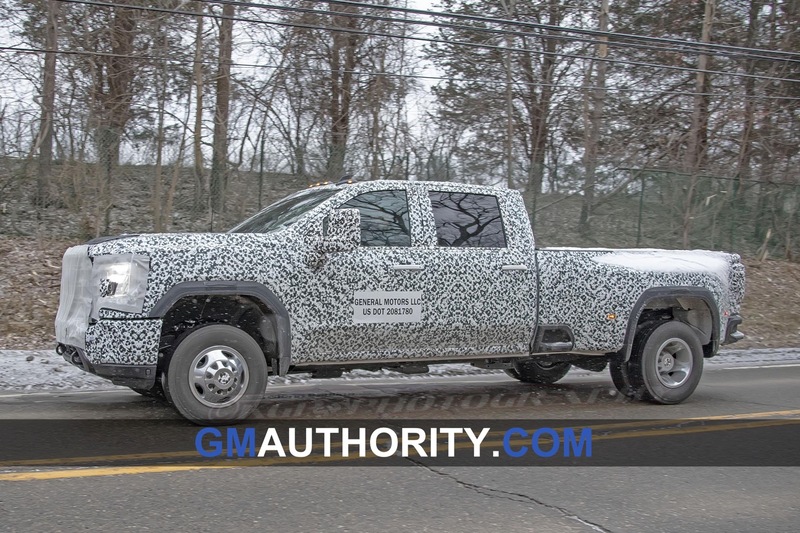 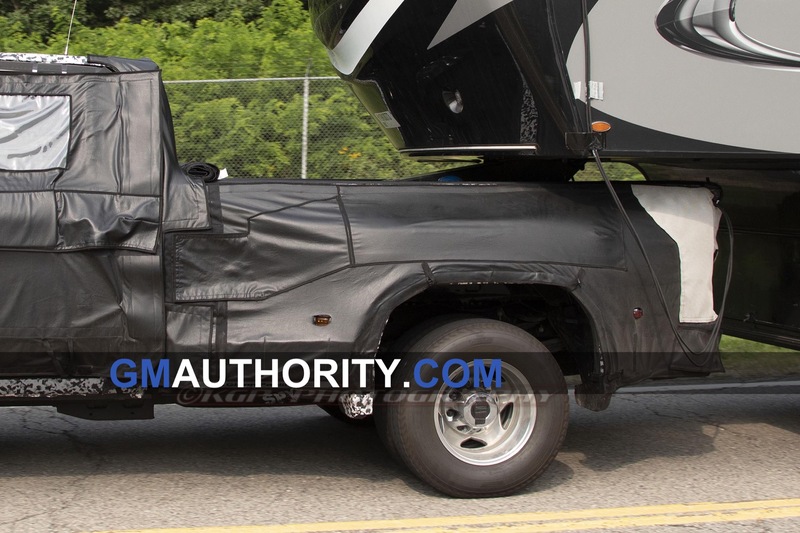 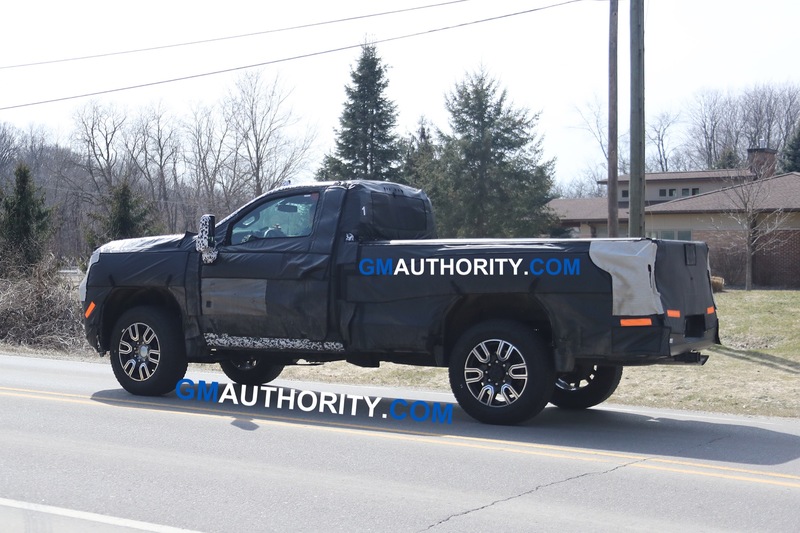 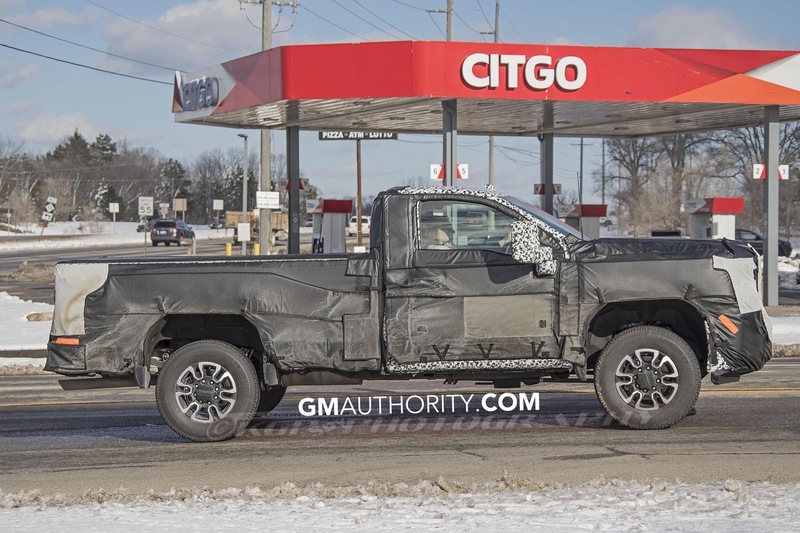 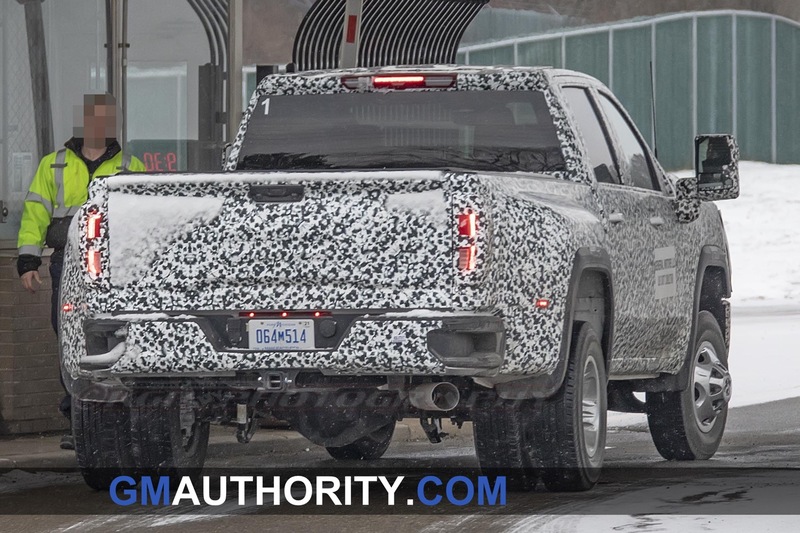 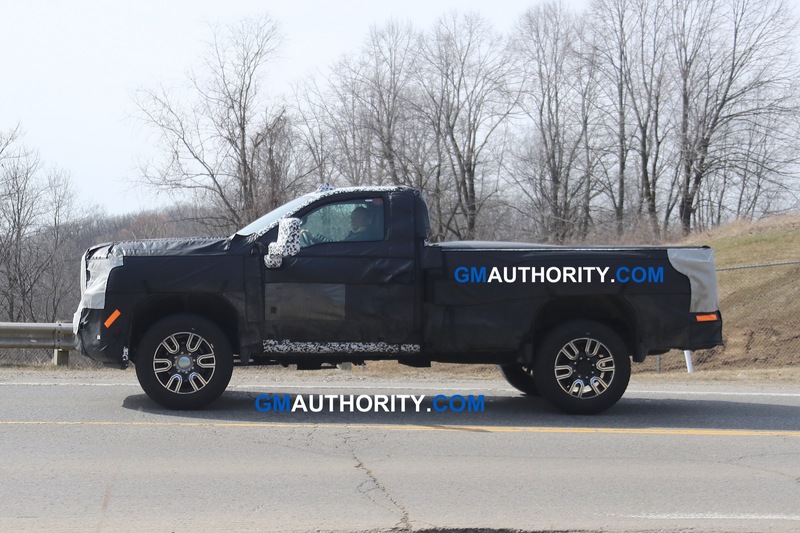 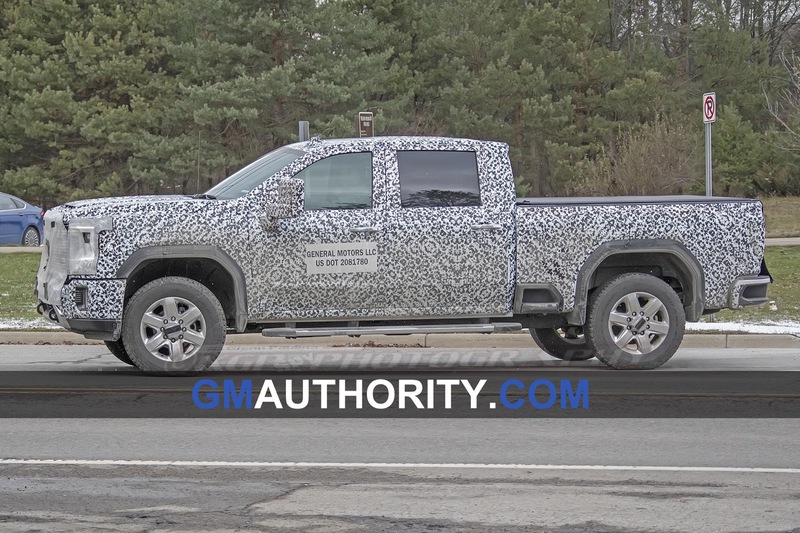 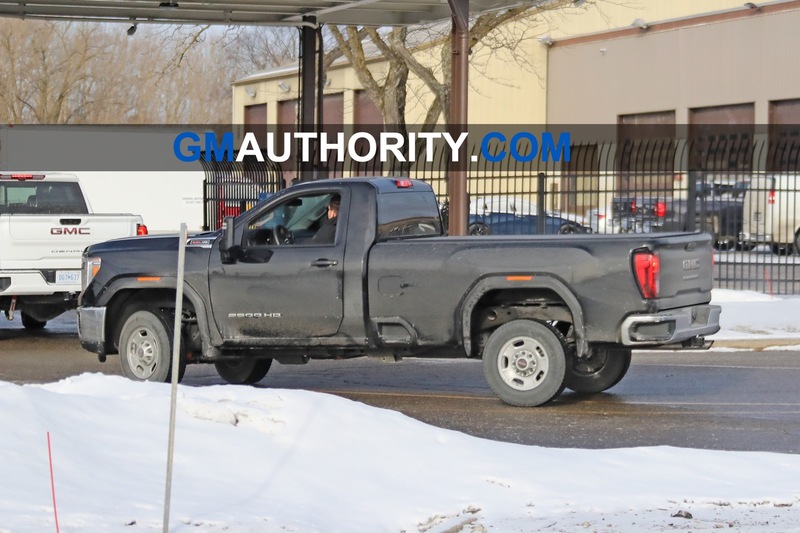 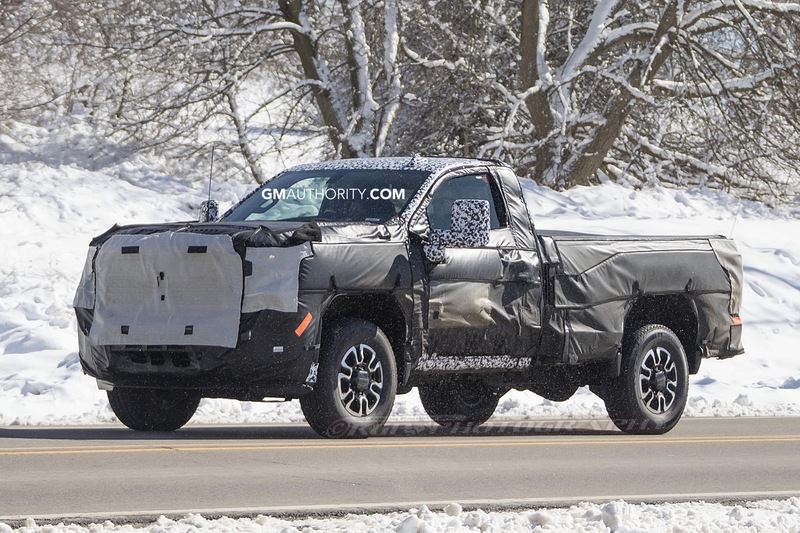 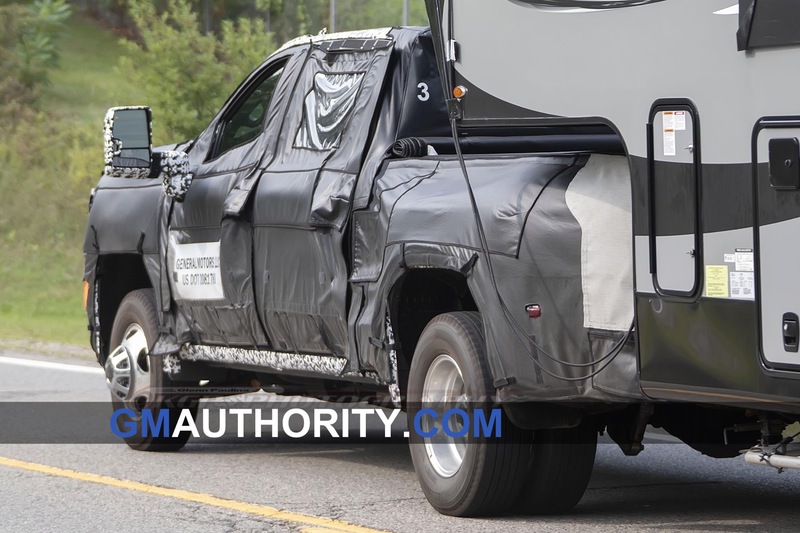 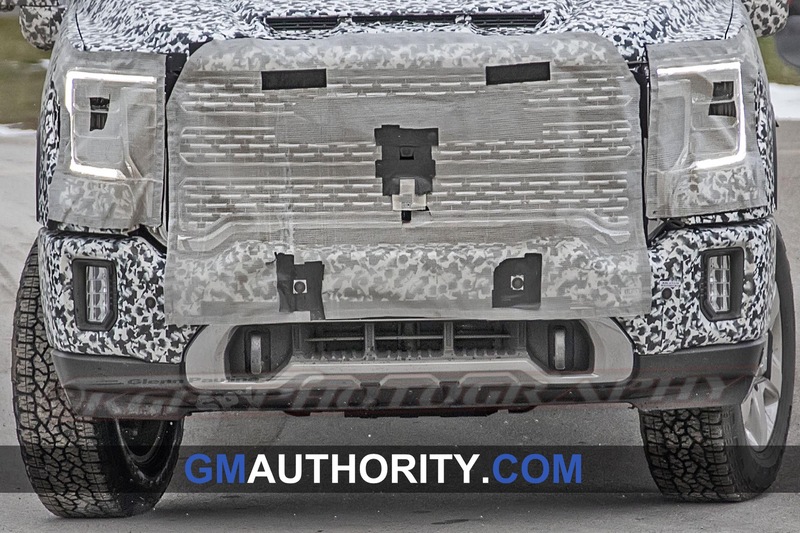 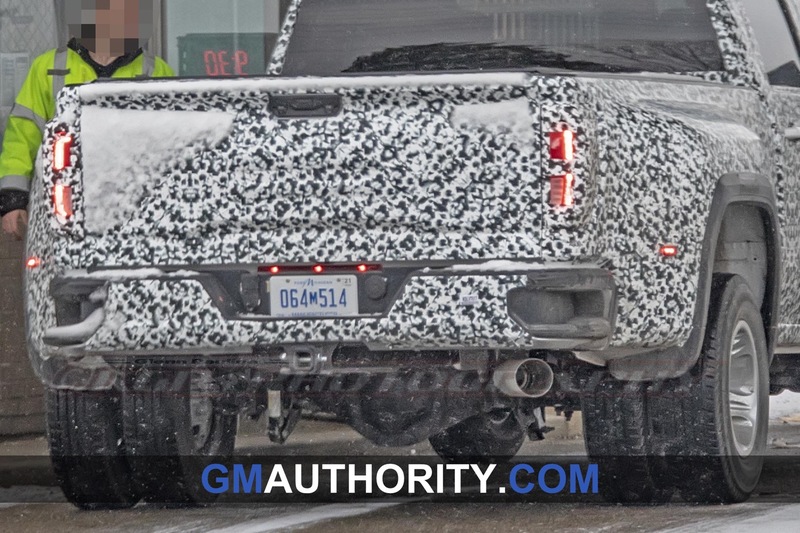 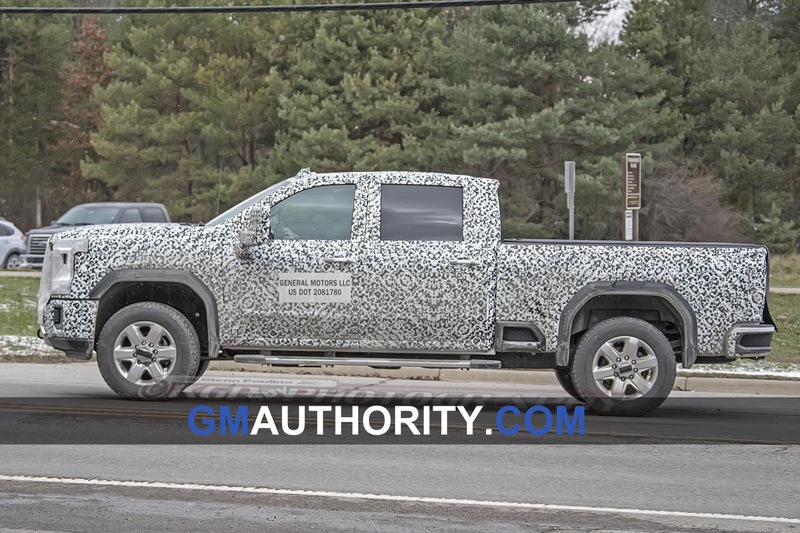 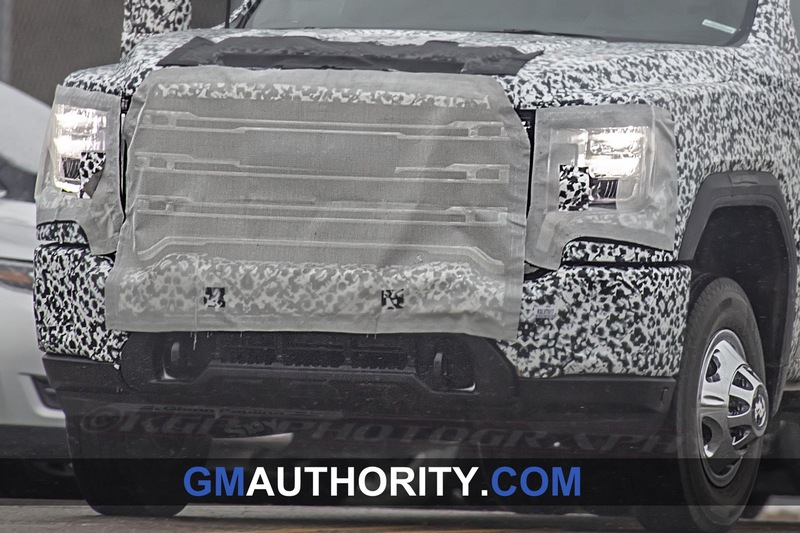 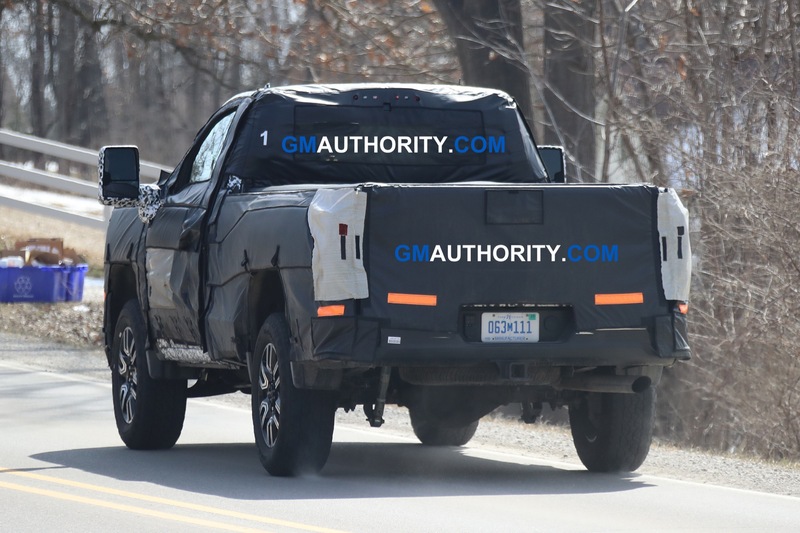 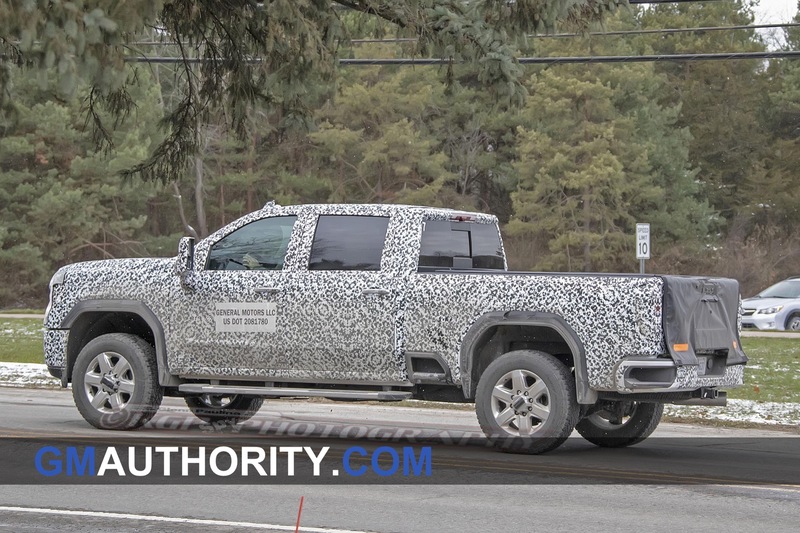 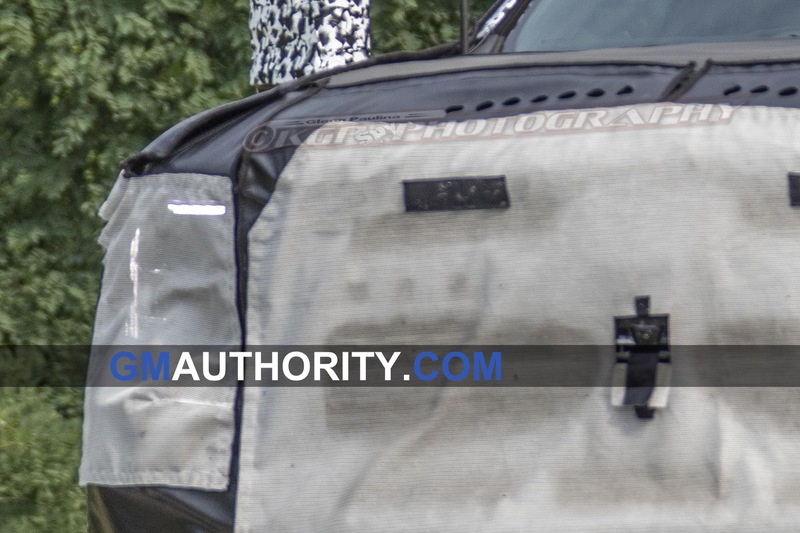 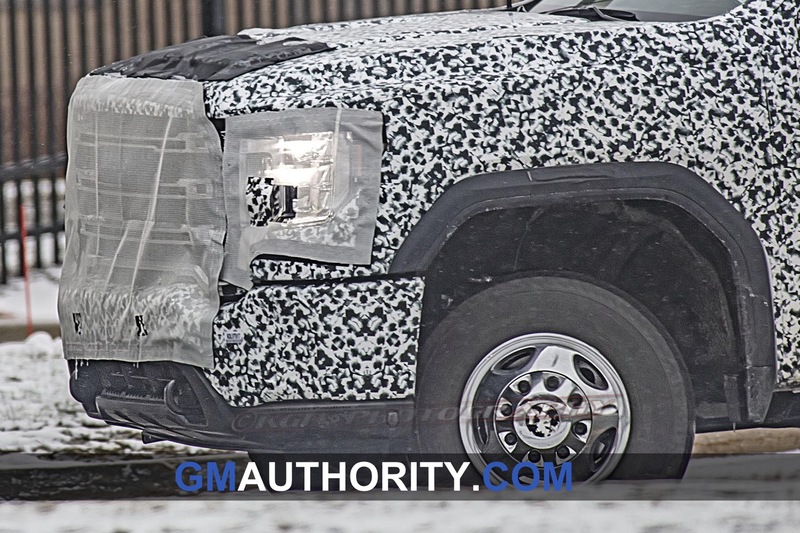 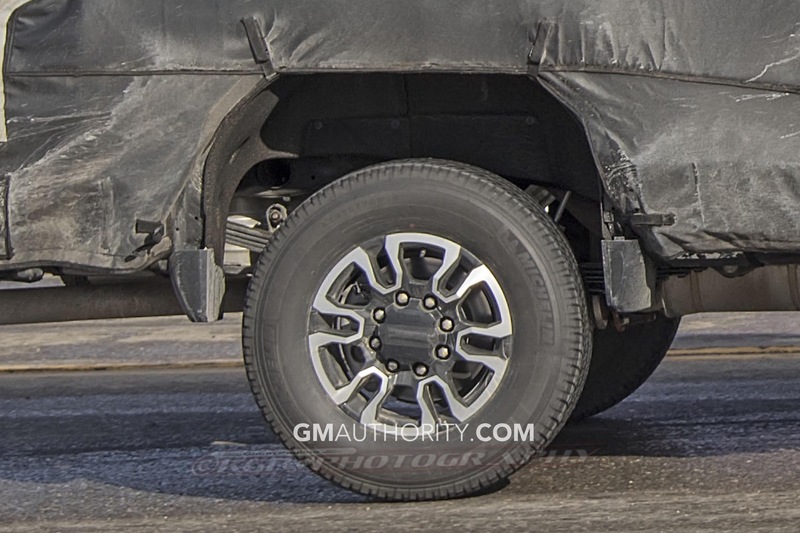 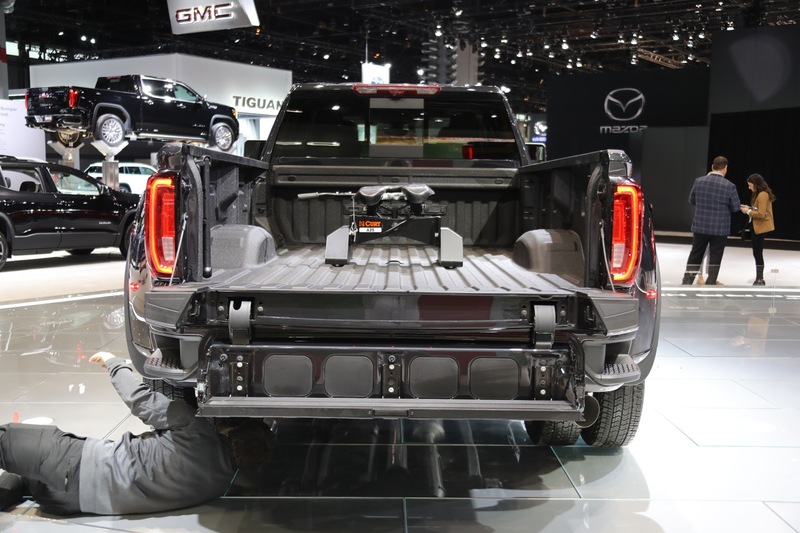 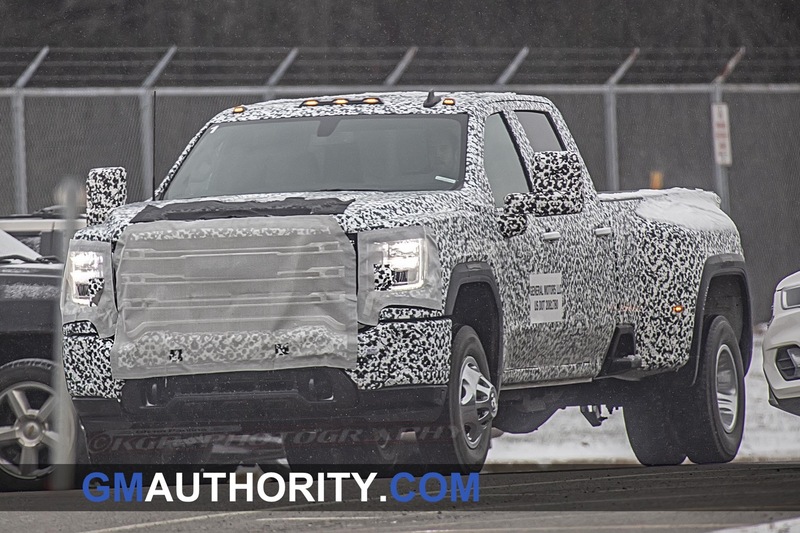 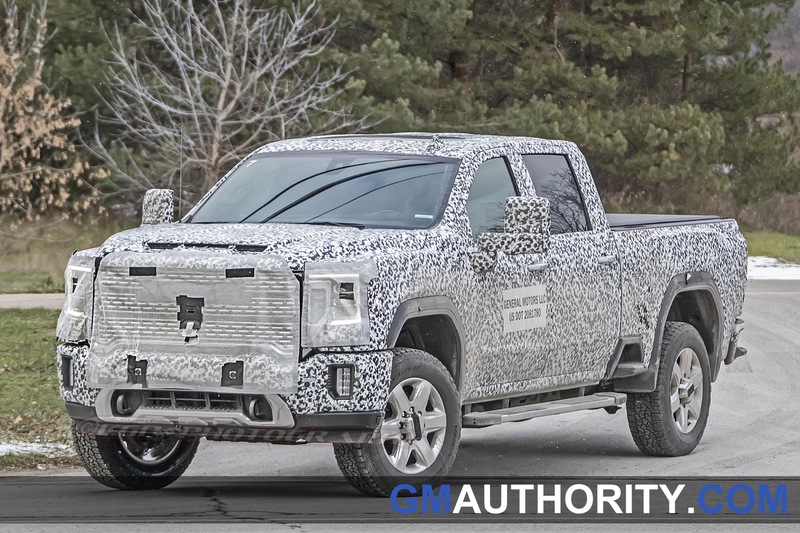 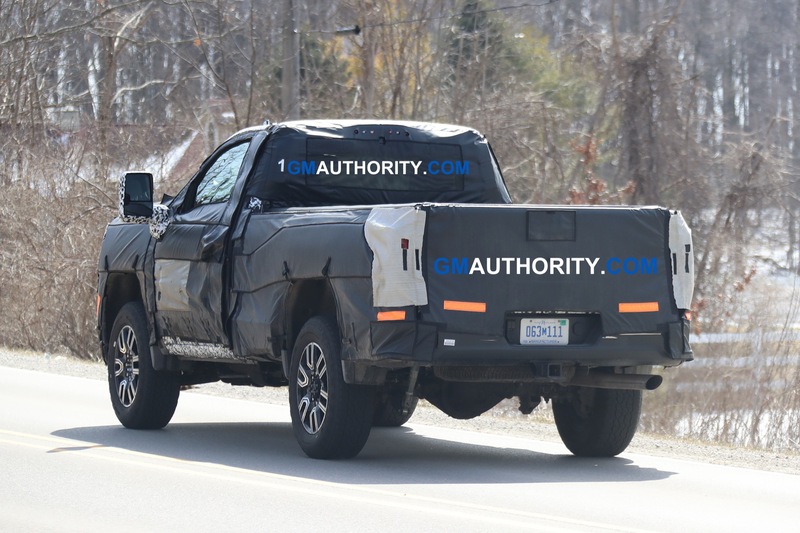 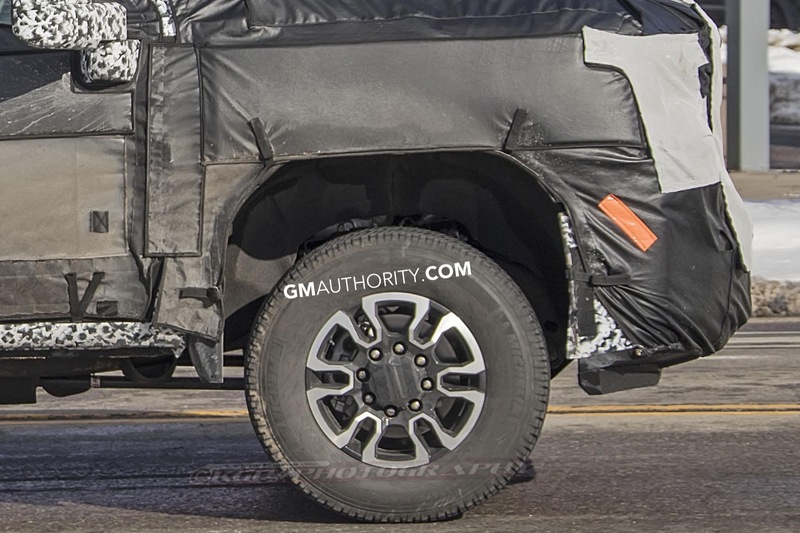 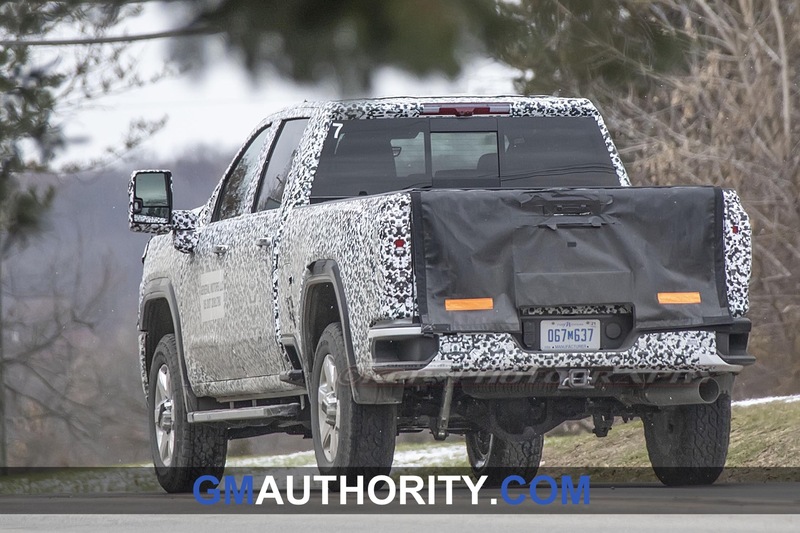 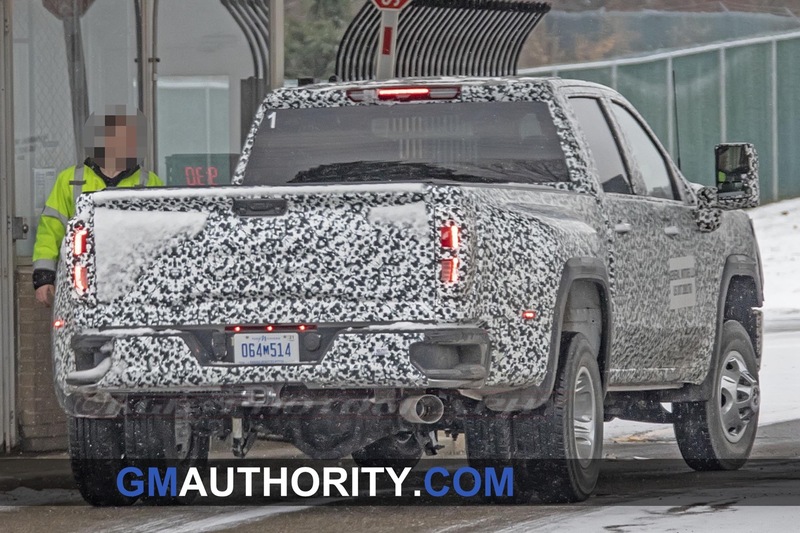 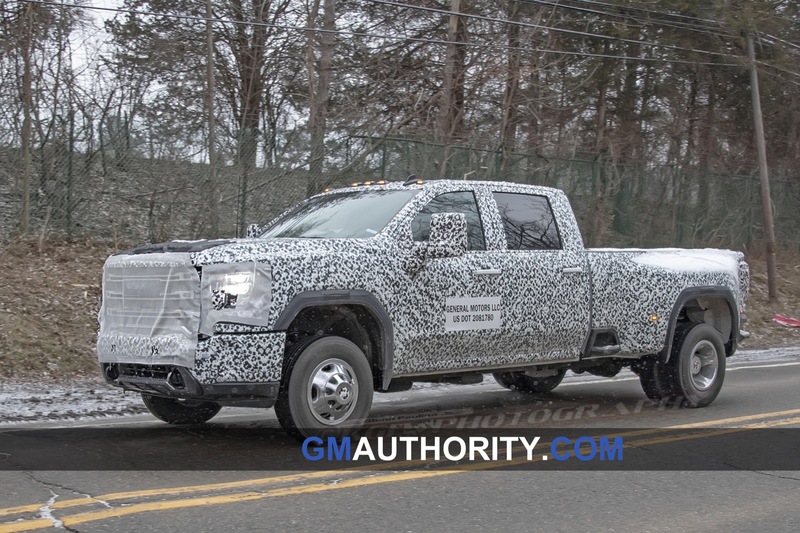 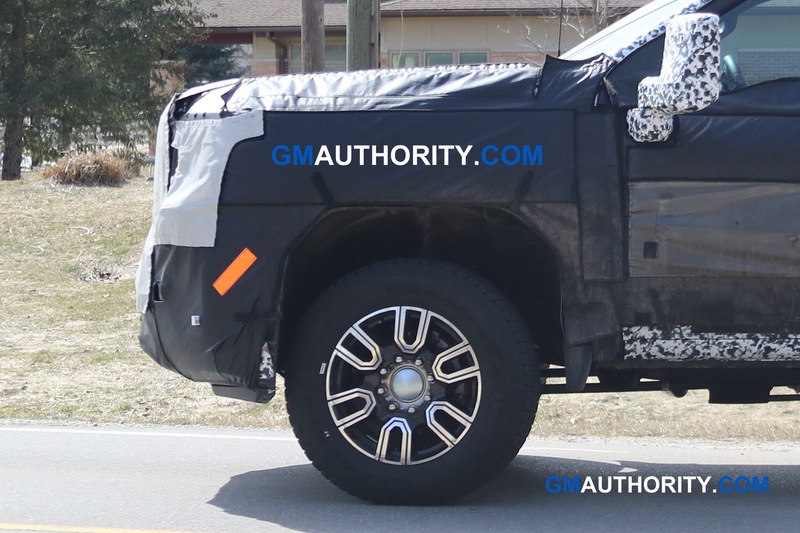 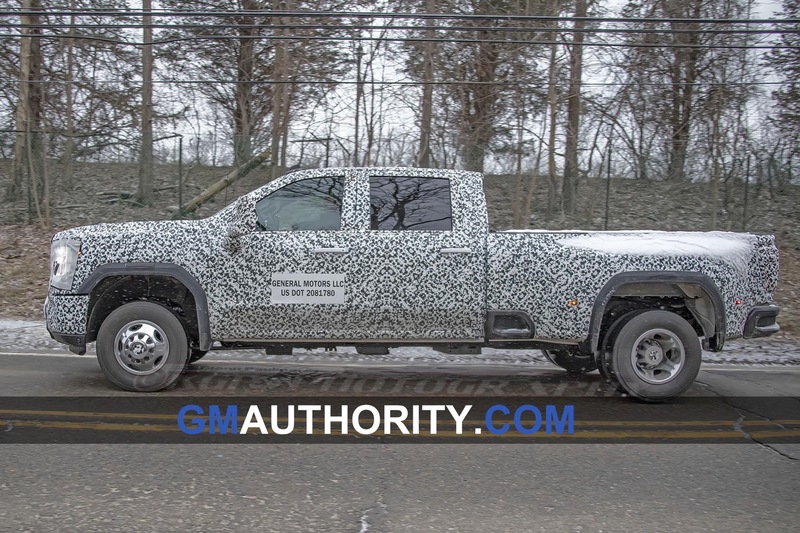 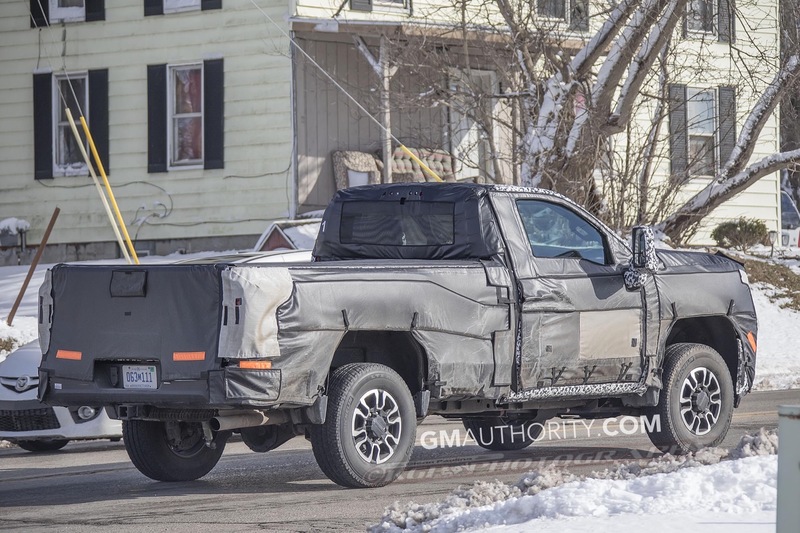 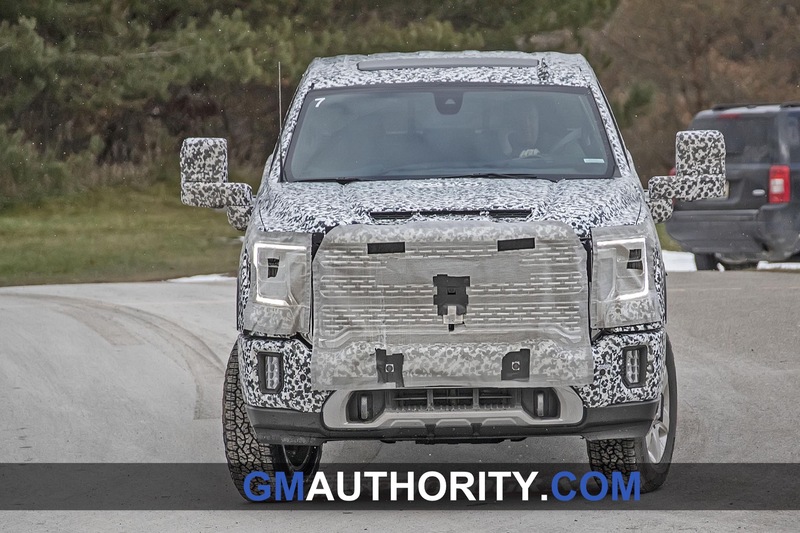 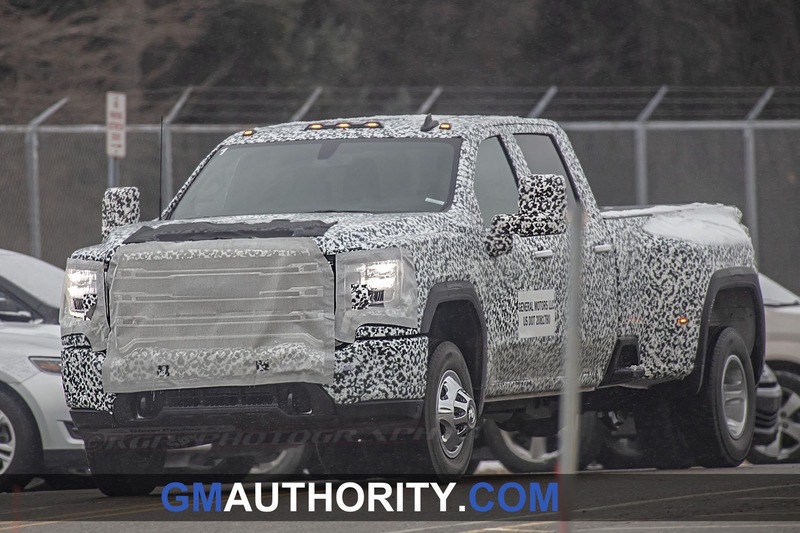 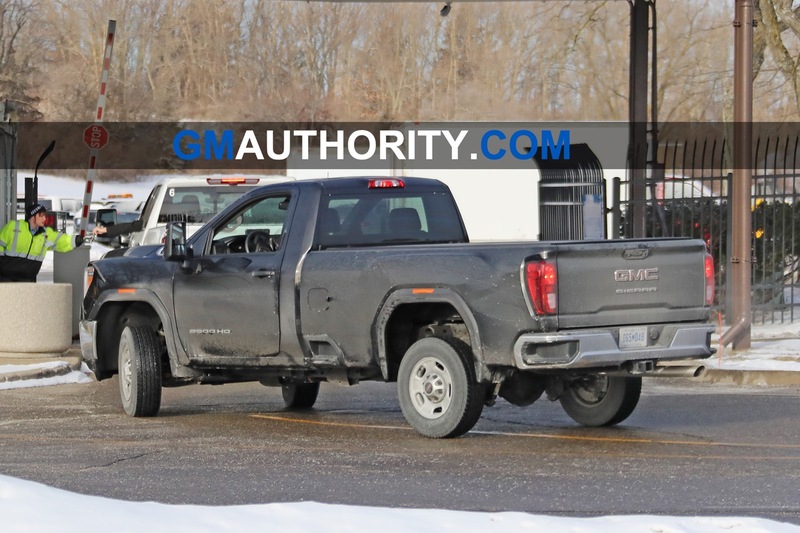 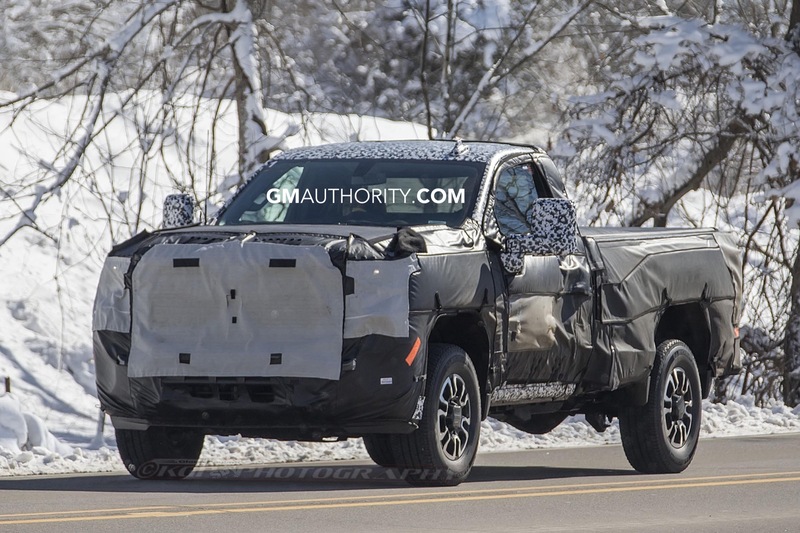 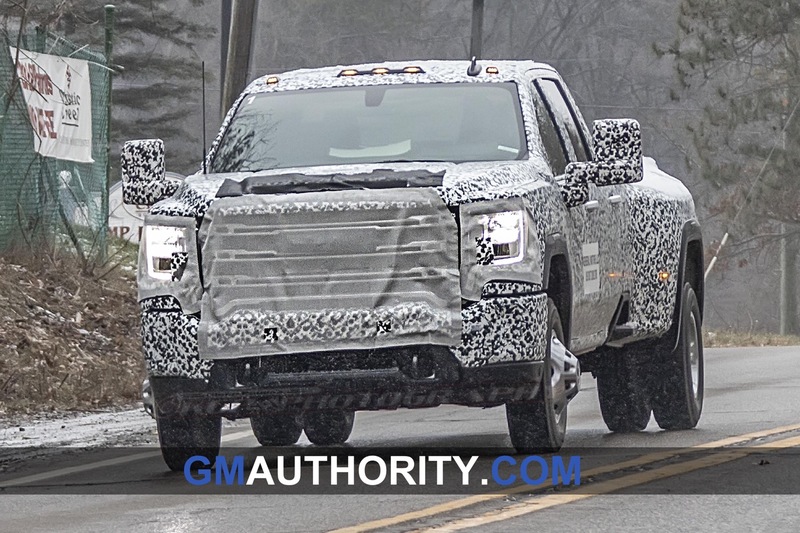 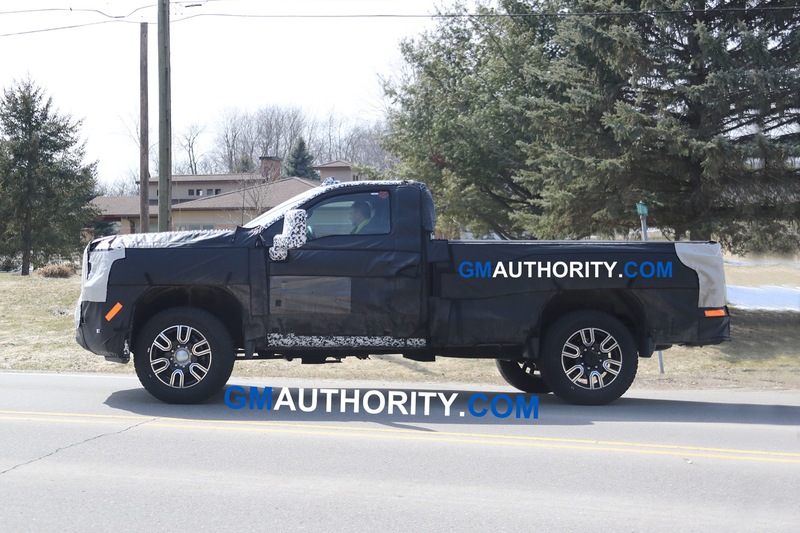 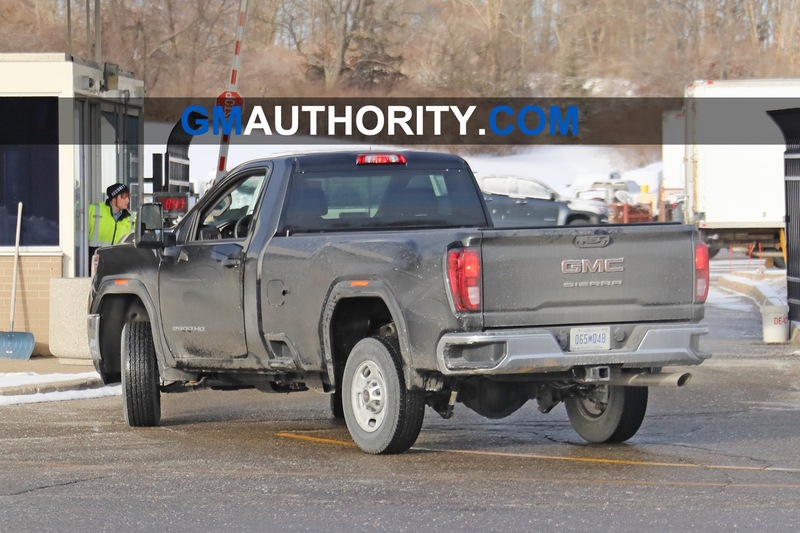 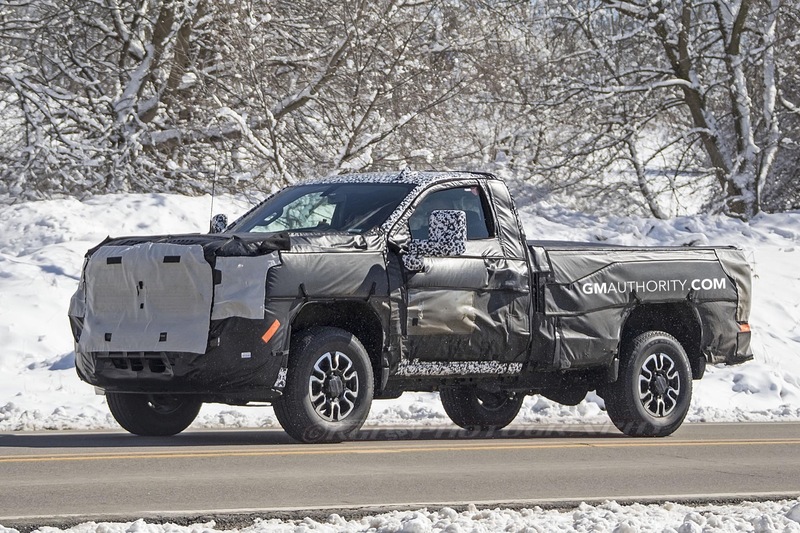 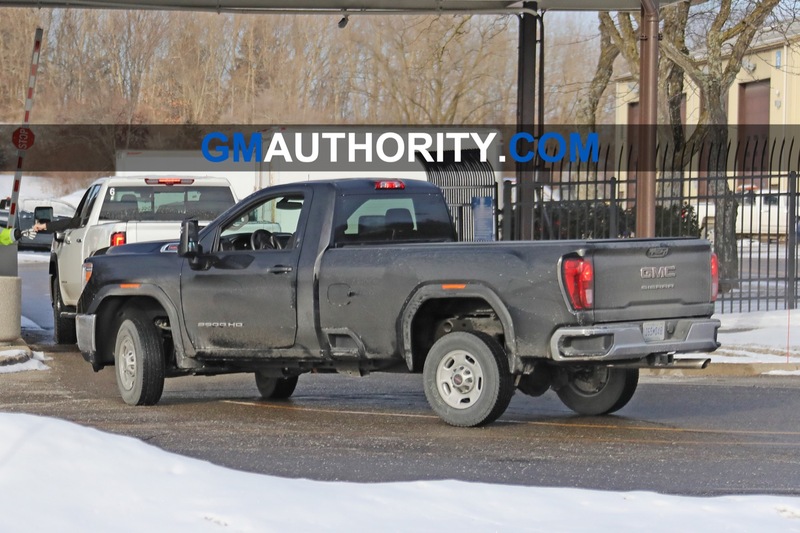 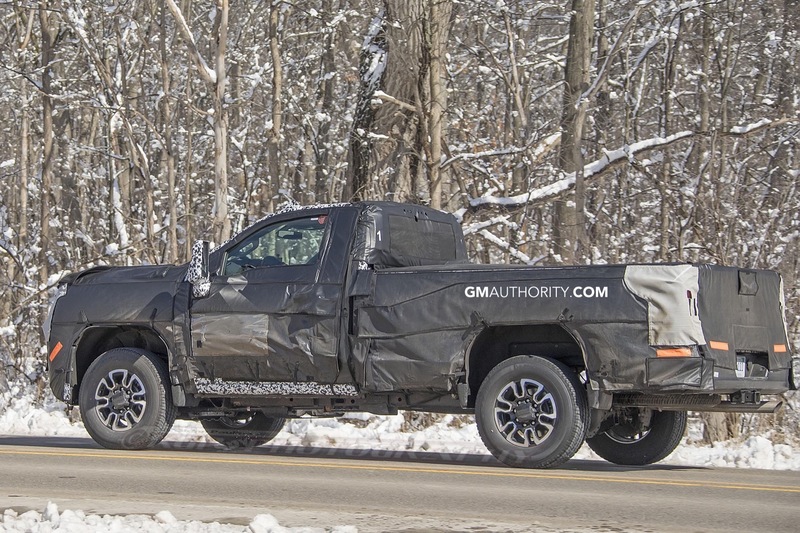 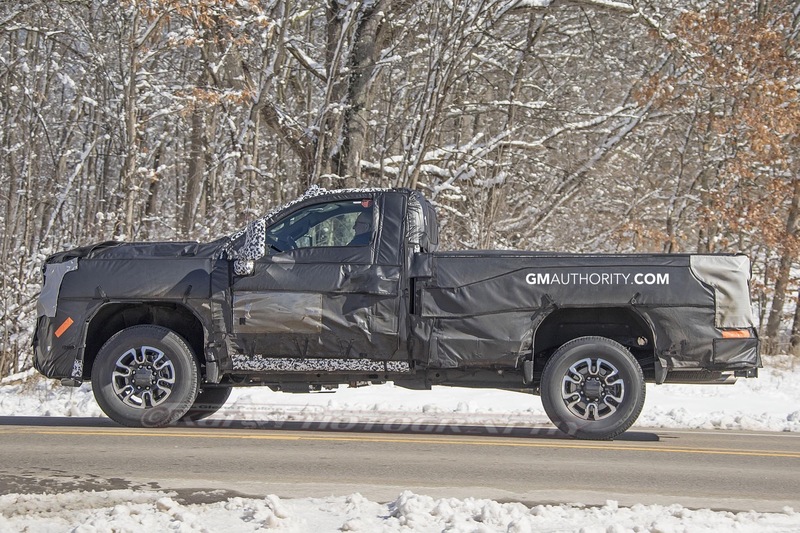 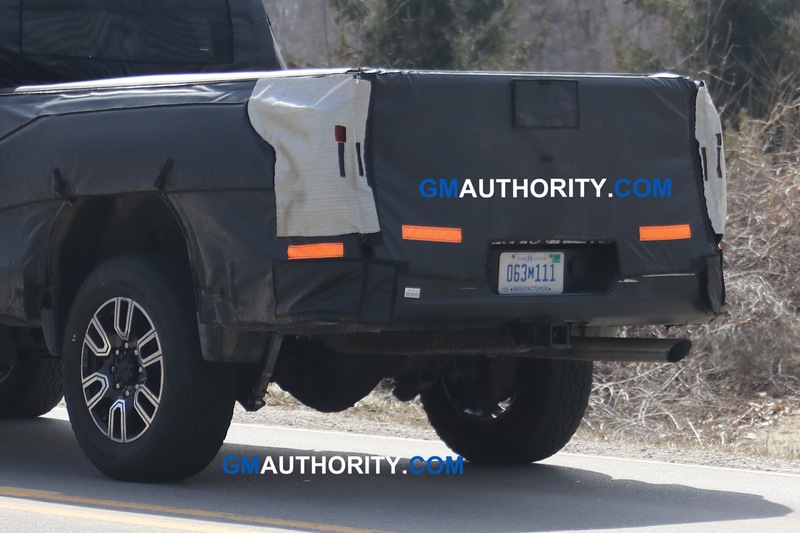 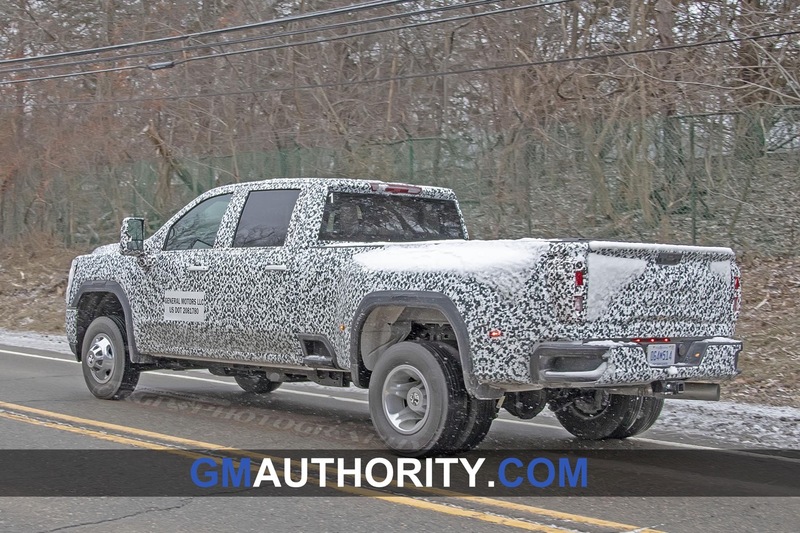 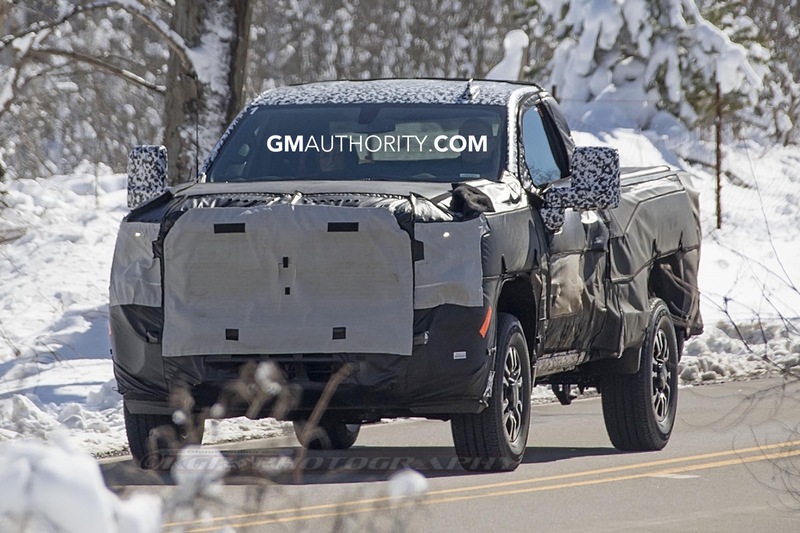 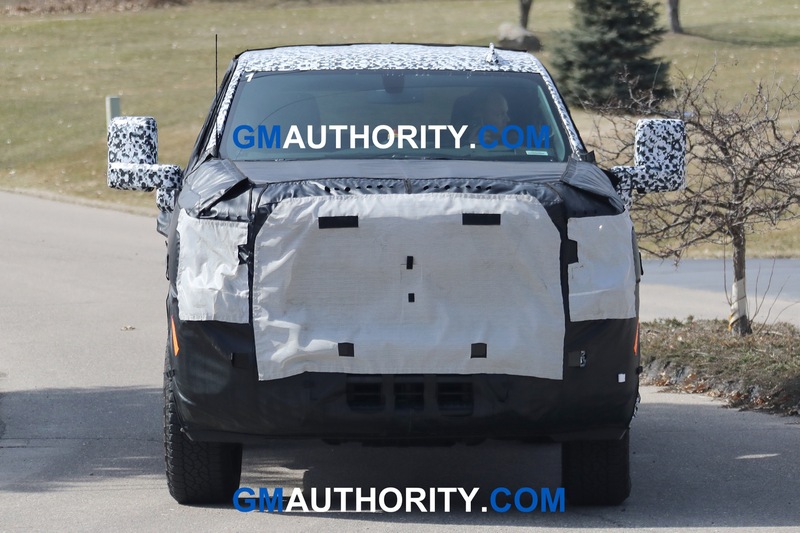 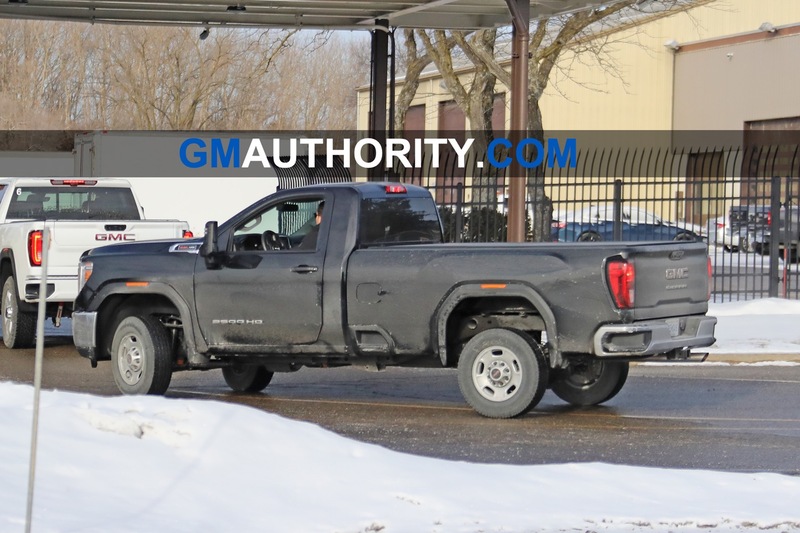 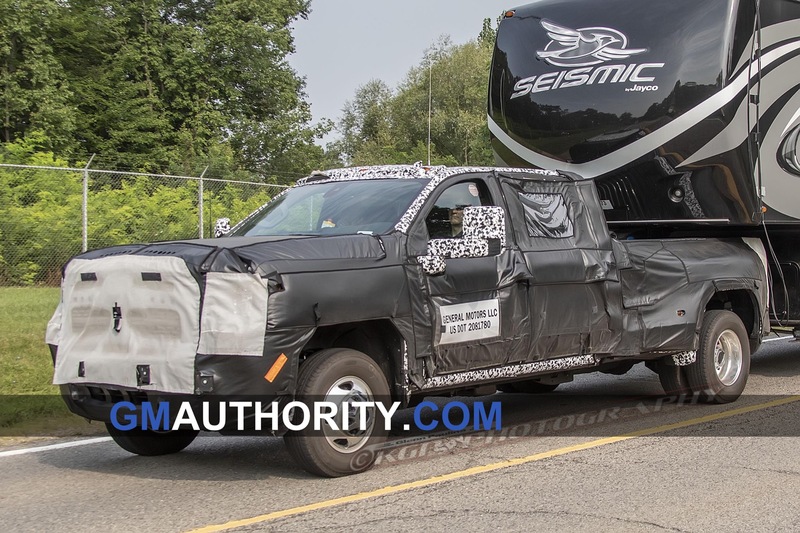 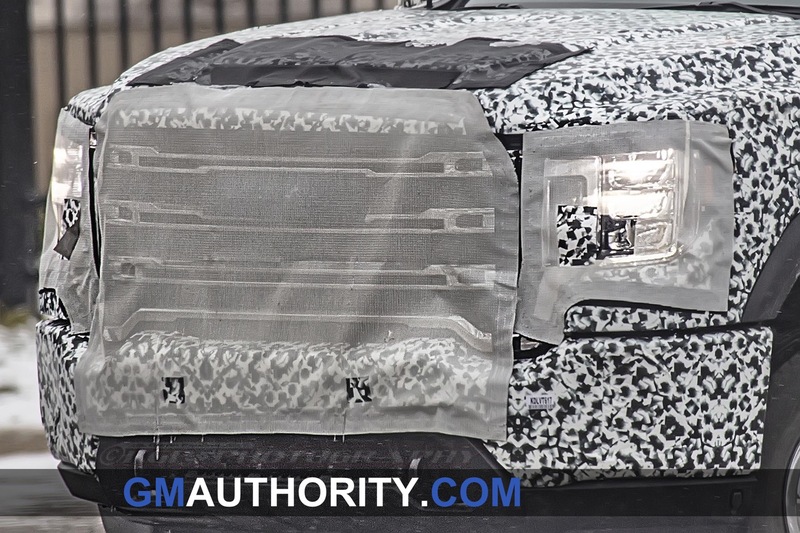 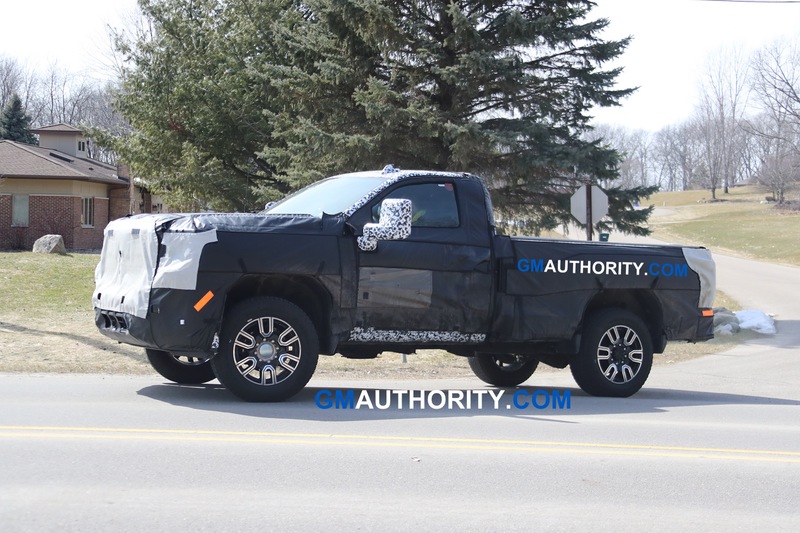 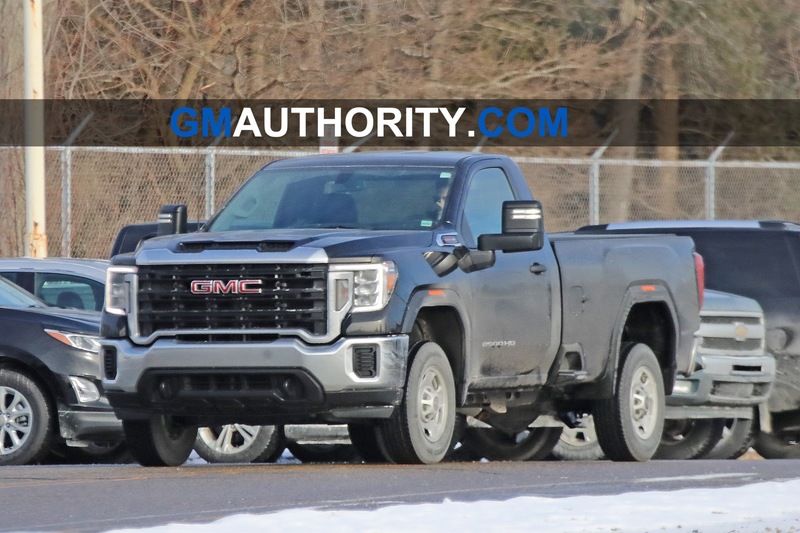 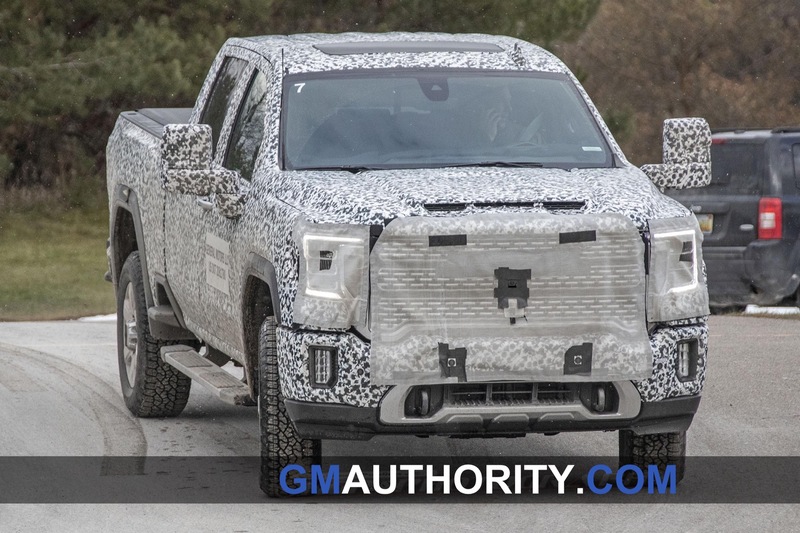 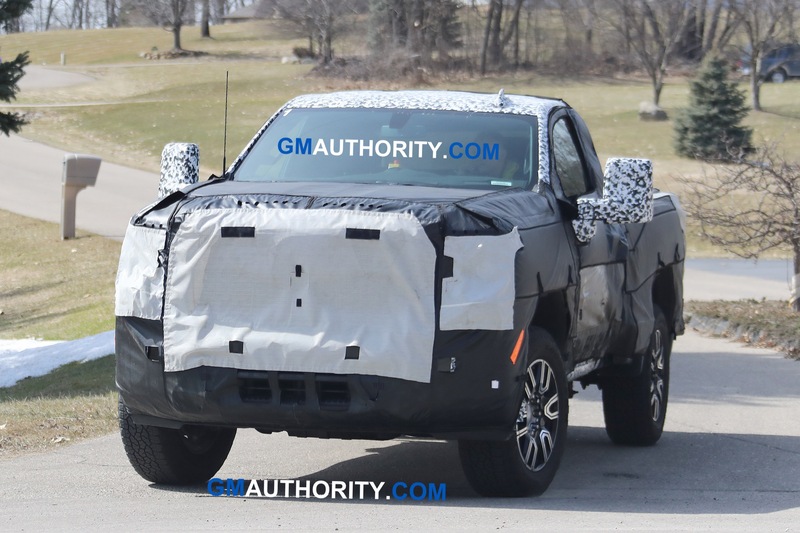 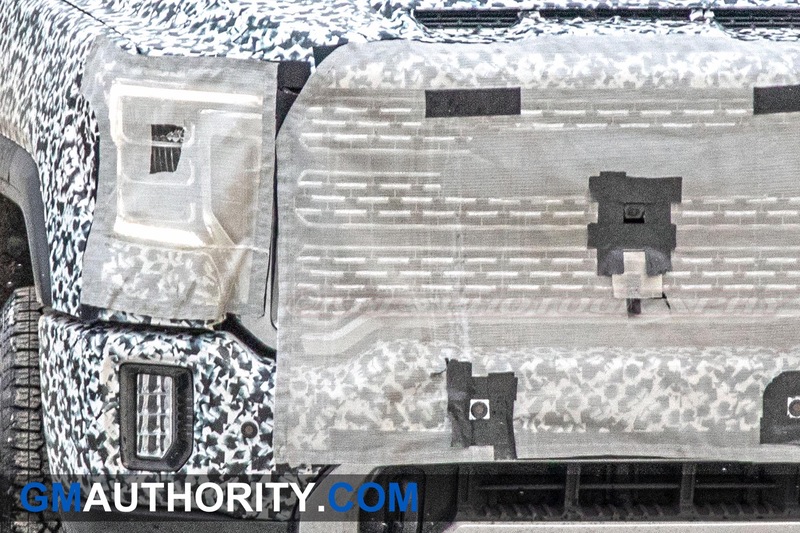 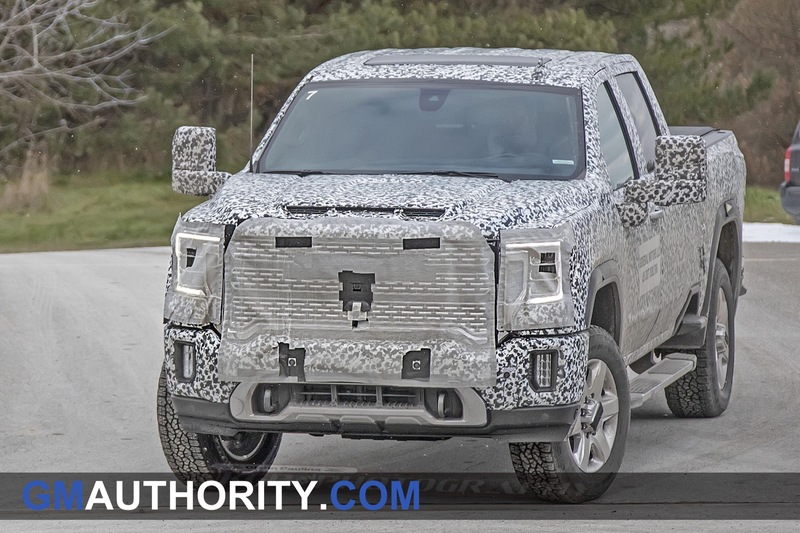 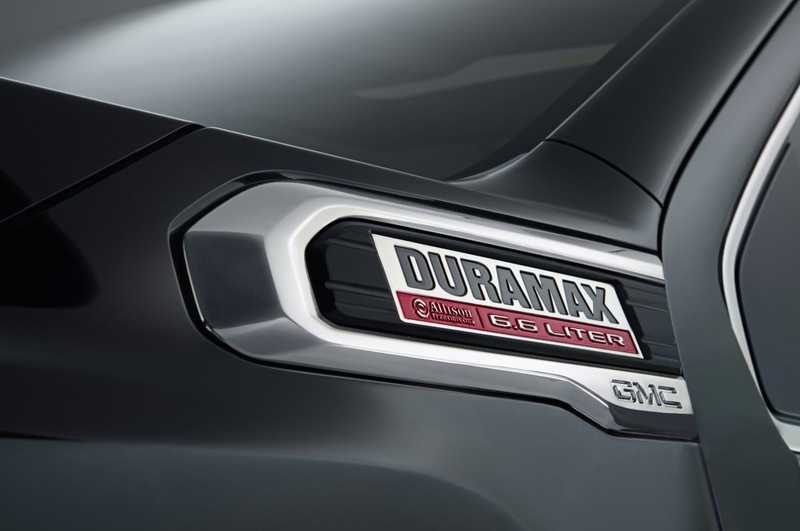 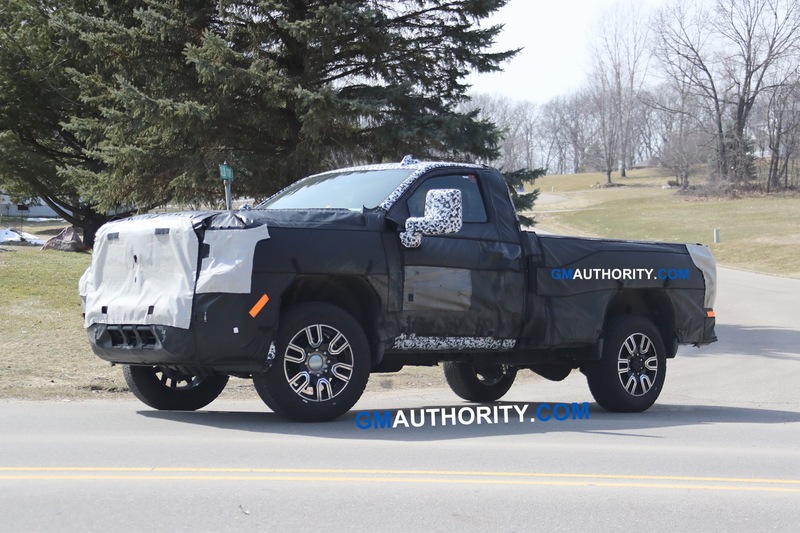 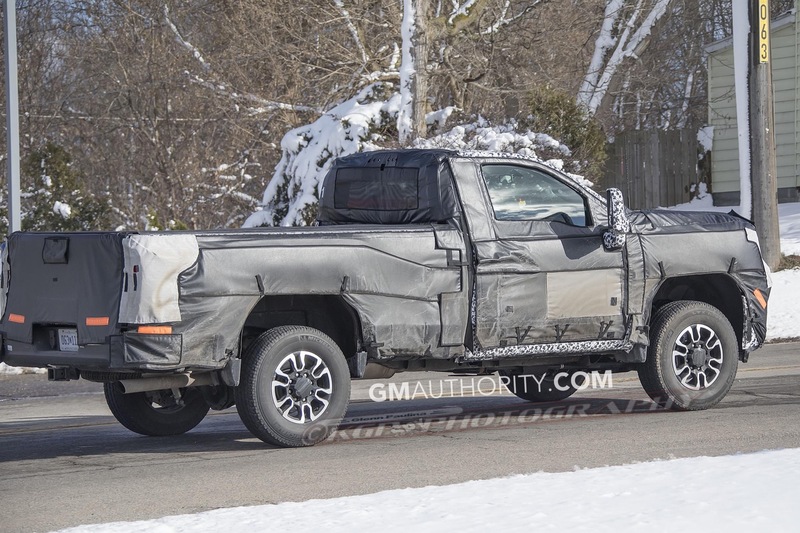 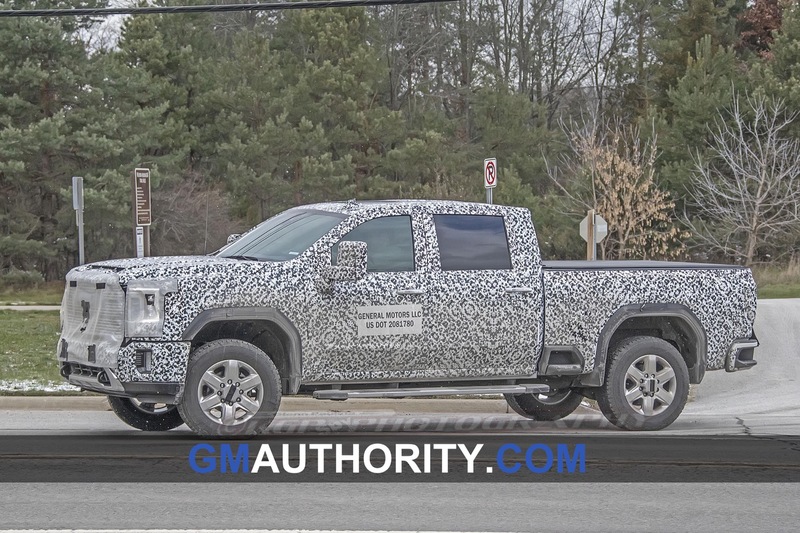 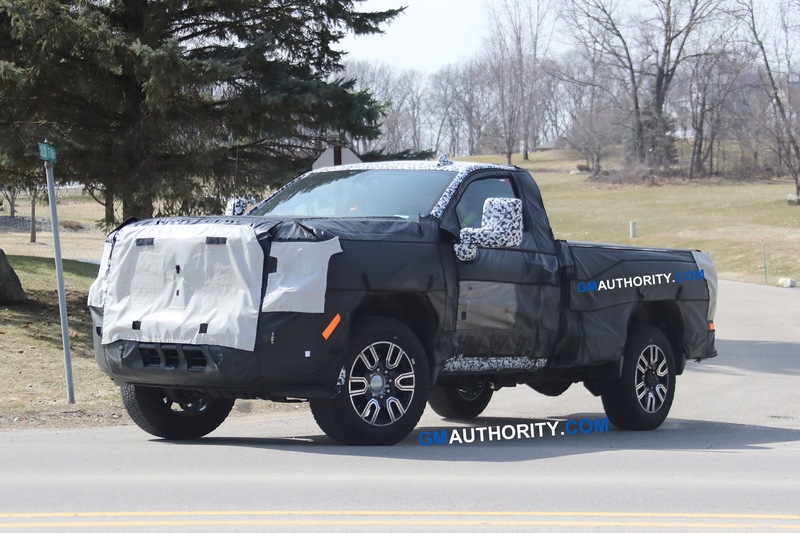 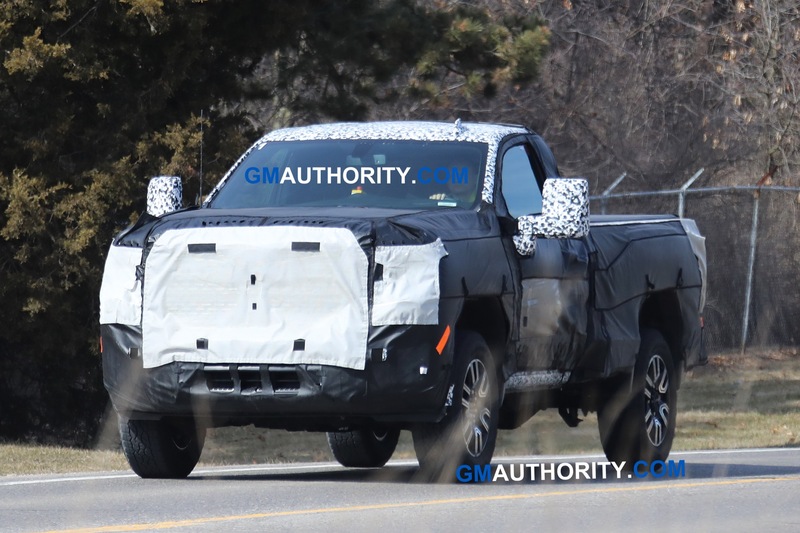 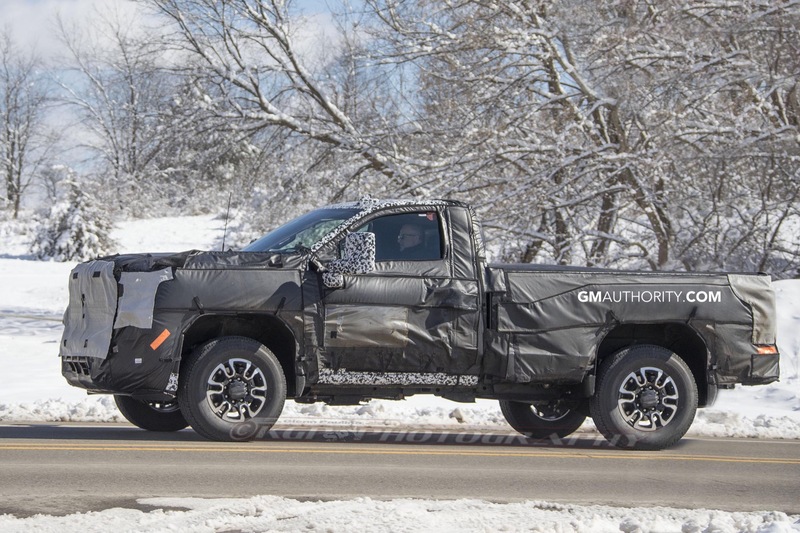 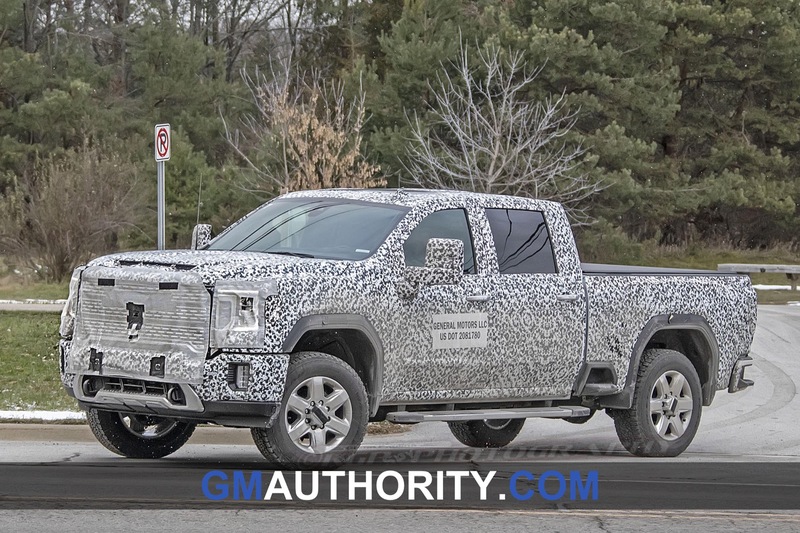 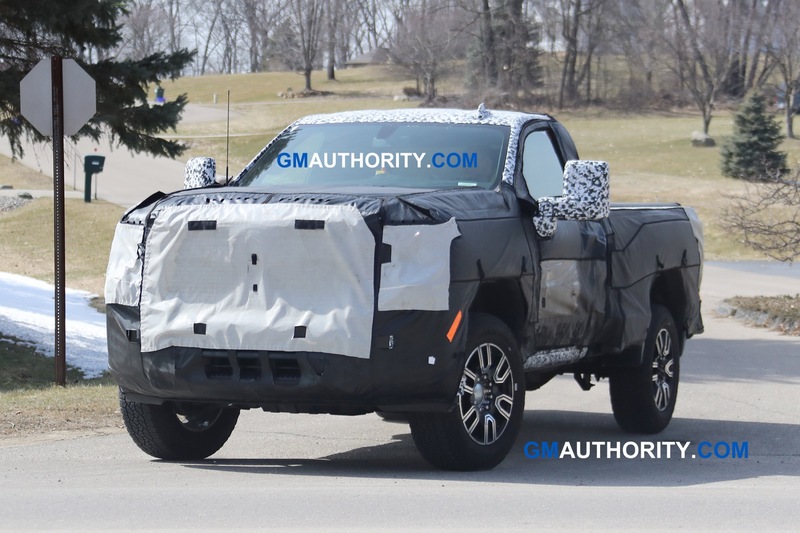 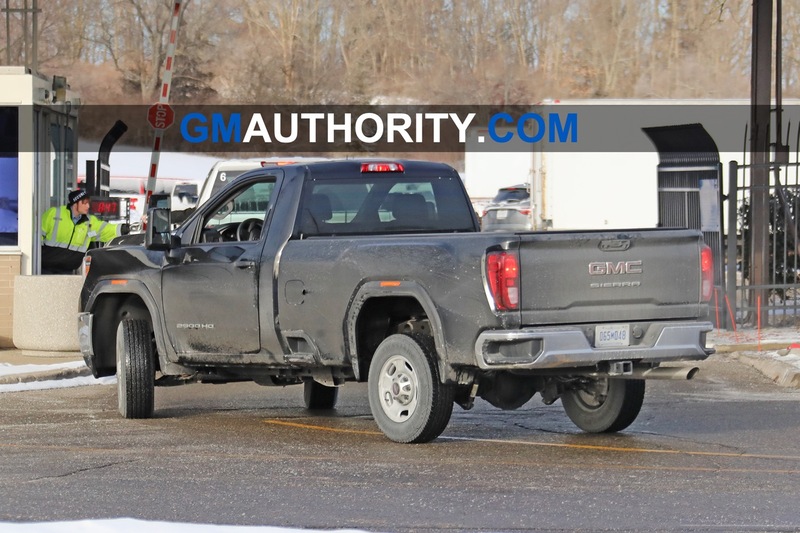 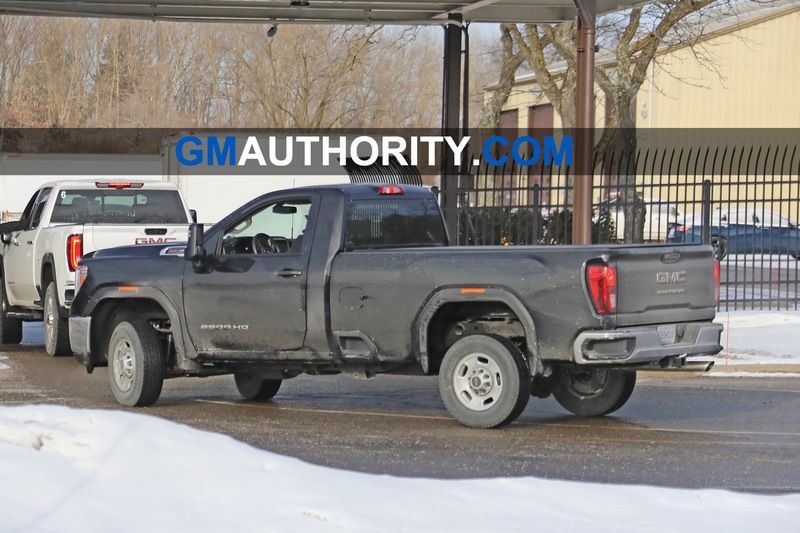 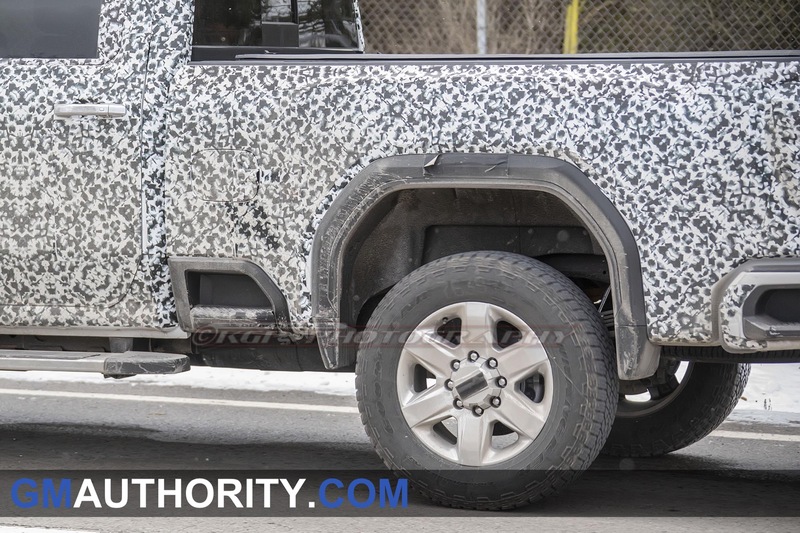 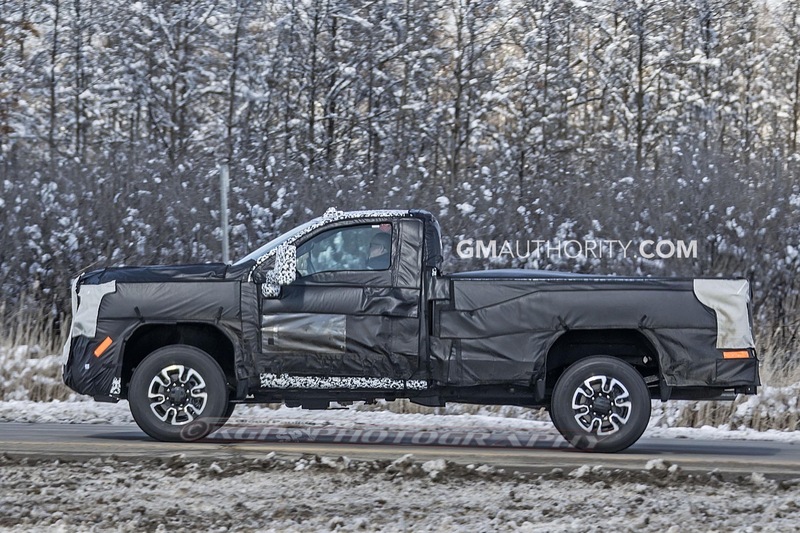 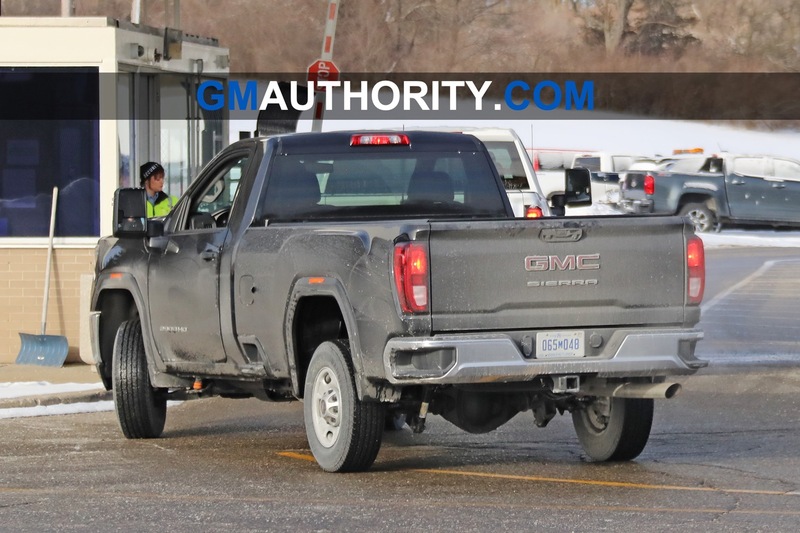 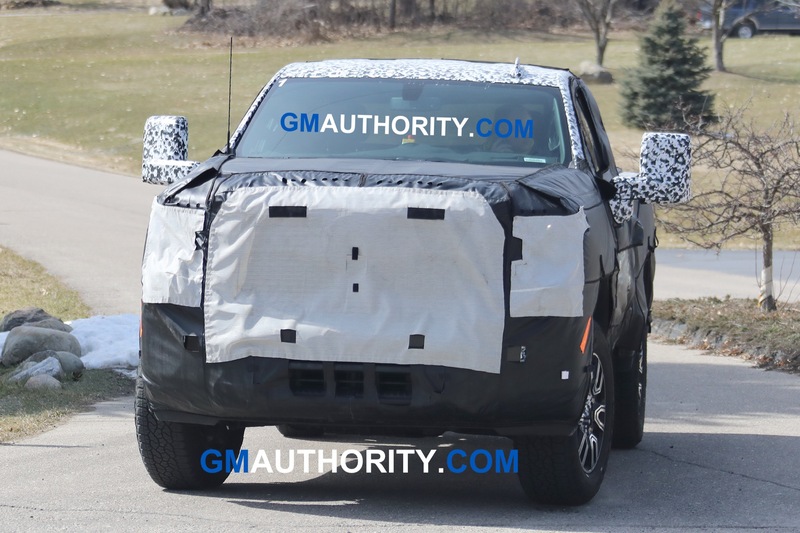 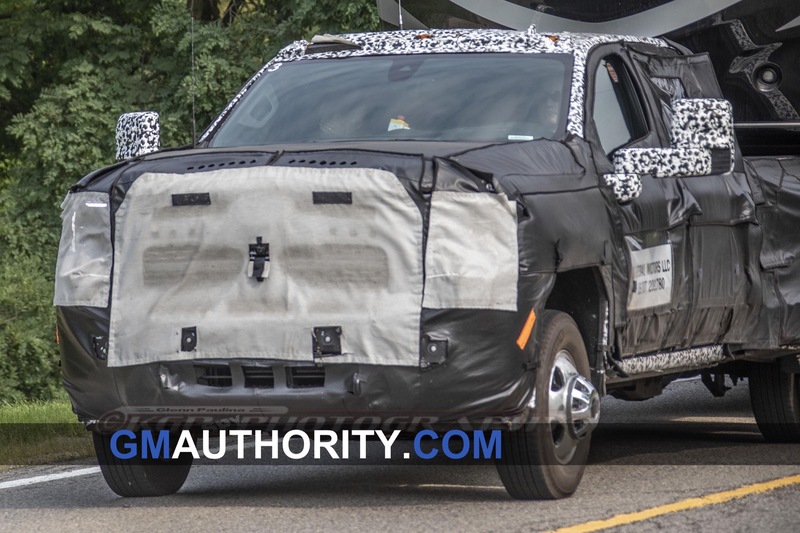 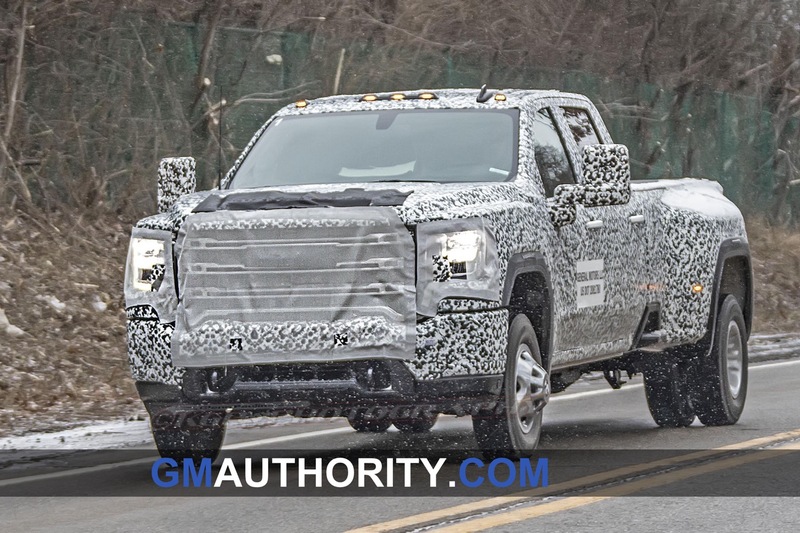 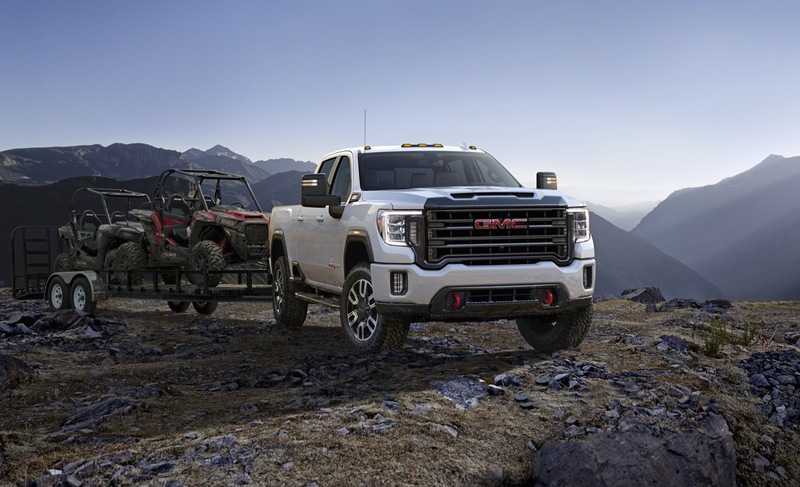 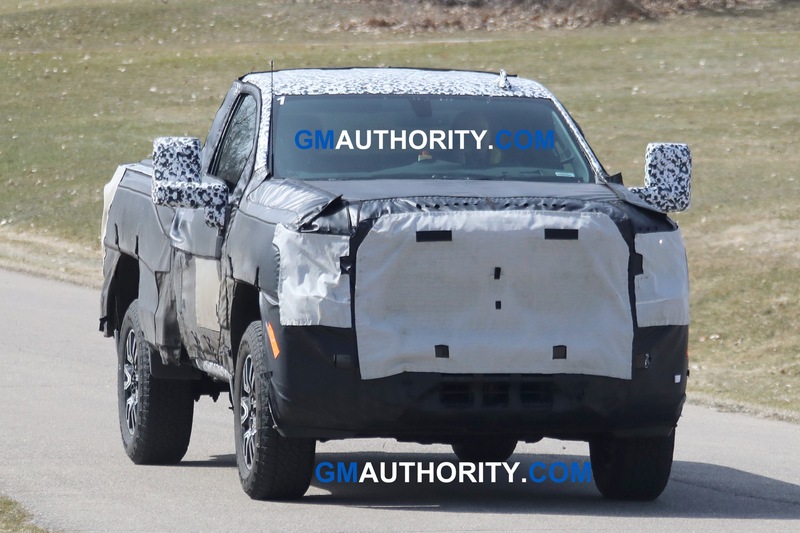 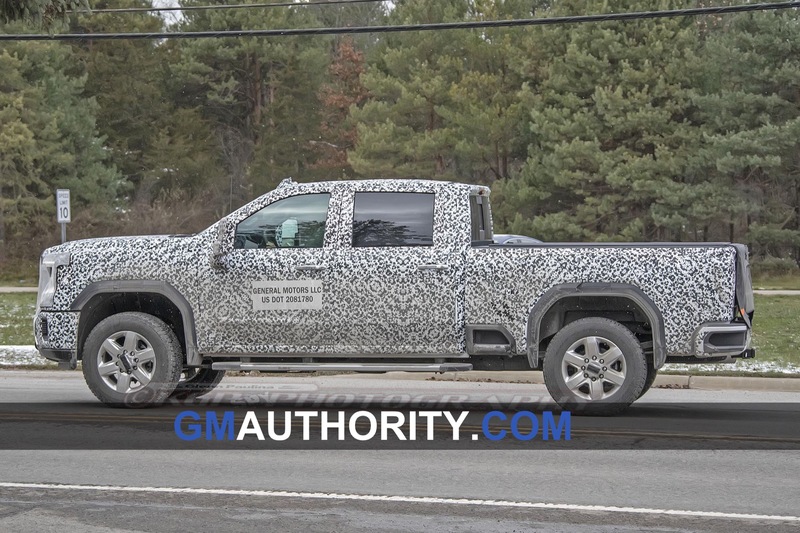 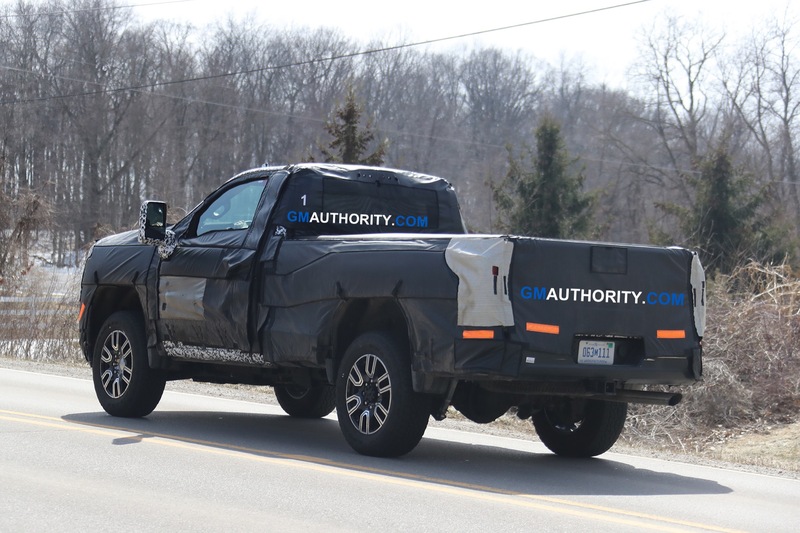 GMC tells us that the truck’s bigger frame, stronger propulsion and smarter technologies of the 2020 Sierra HD are expected to deliver “dramatically greater towing capacity than previous models, well in excess of 30,000 pounds.” The brand will share more details regarding the all-new gas engine and trailering capabilities in the near future, at which point we will let you know about them right here at GM Authority. 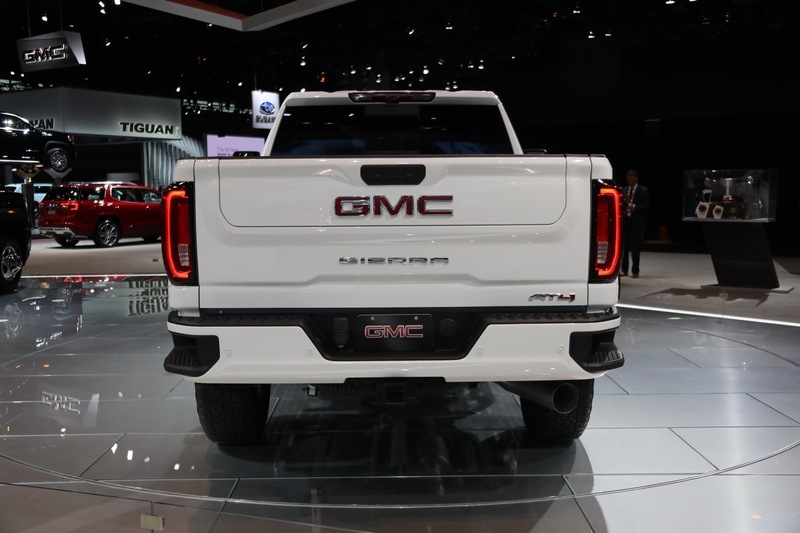 Stay tuned for ongoing GMC news and Sierra HD news coverage. 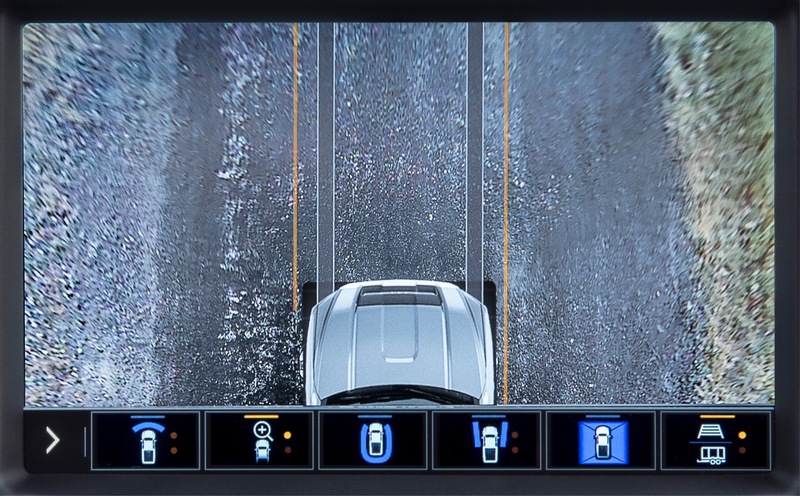 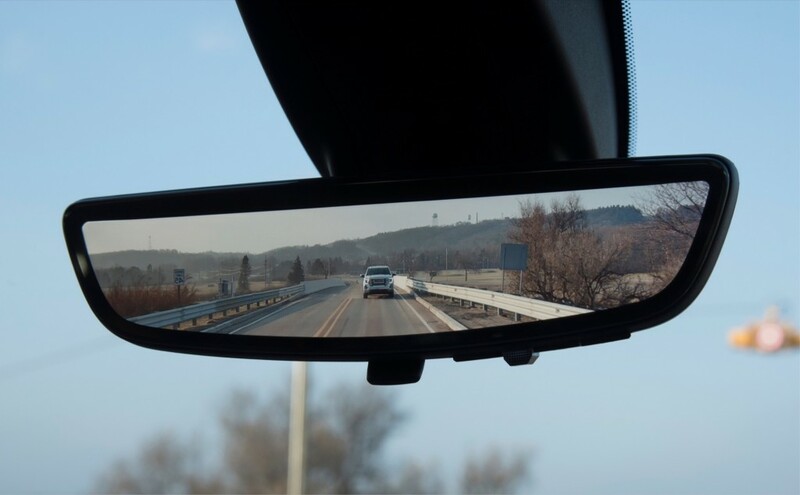 #9 is really amazing for highway driving. 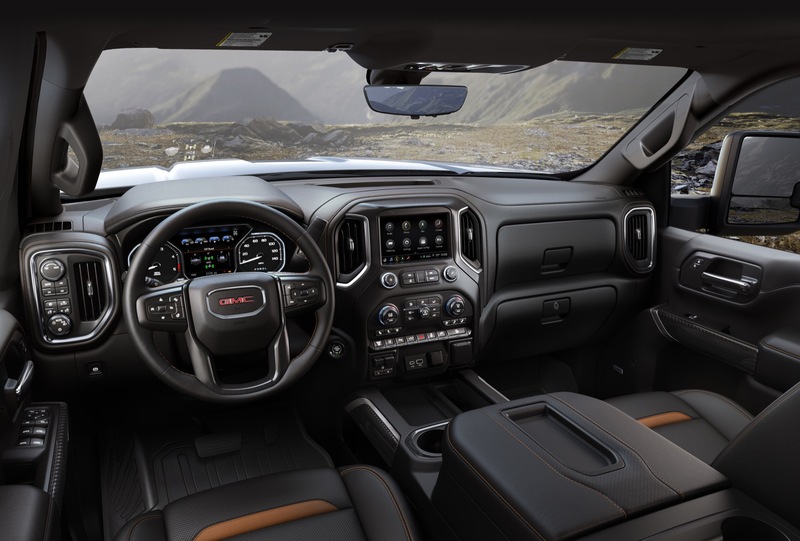 Now if they only lowered the hood a little so you could see where you were going, without relying on a TV screen, it would be a real improvement.